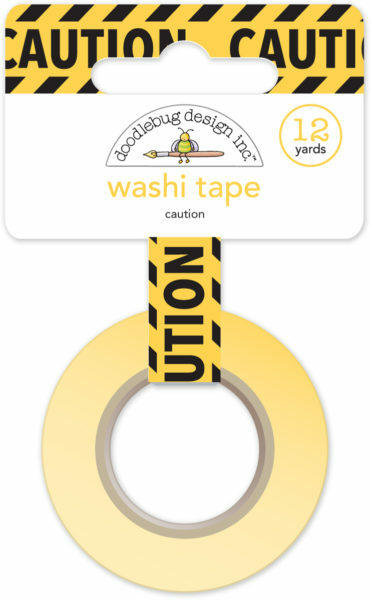 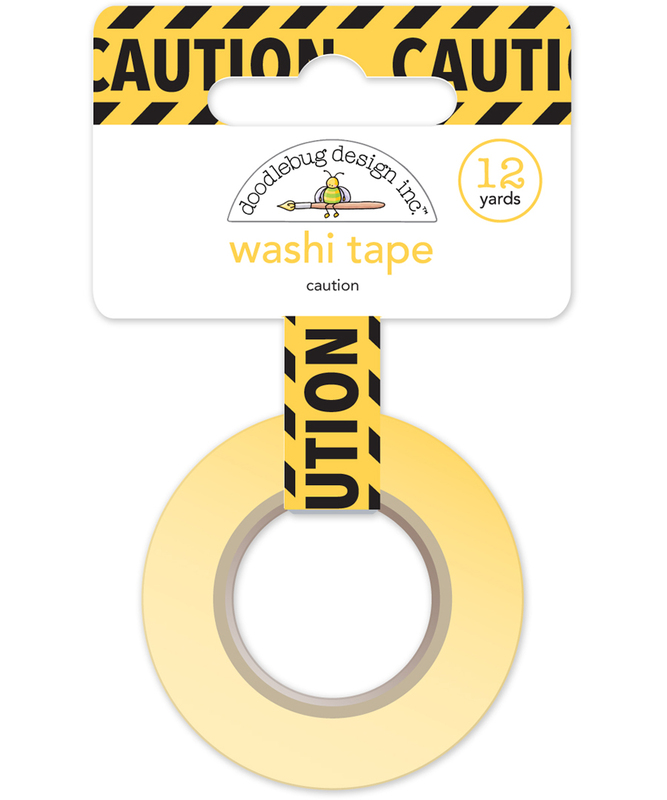 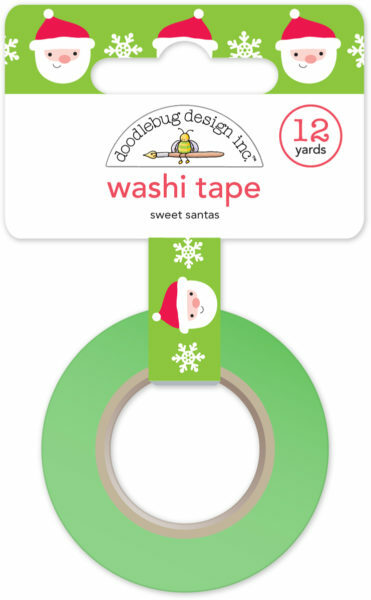 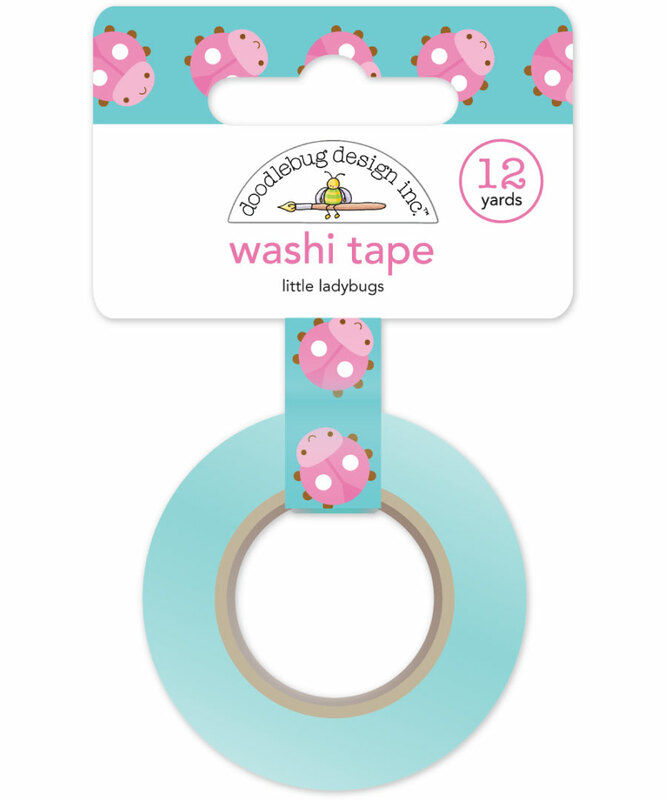 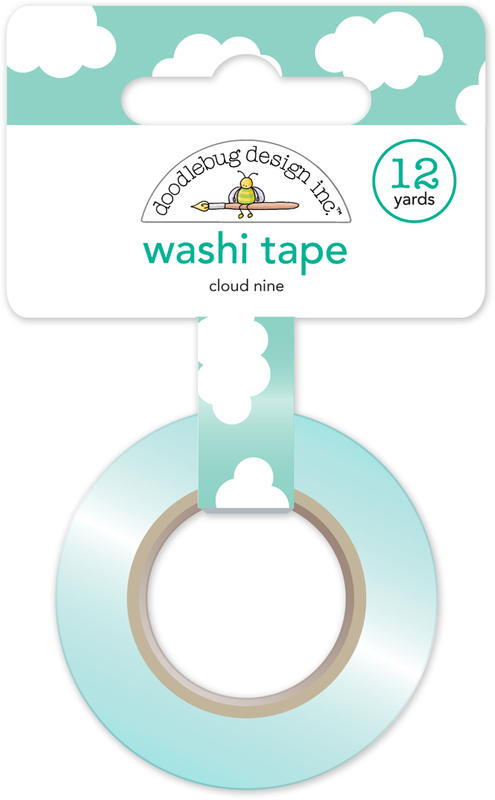 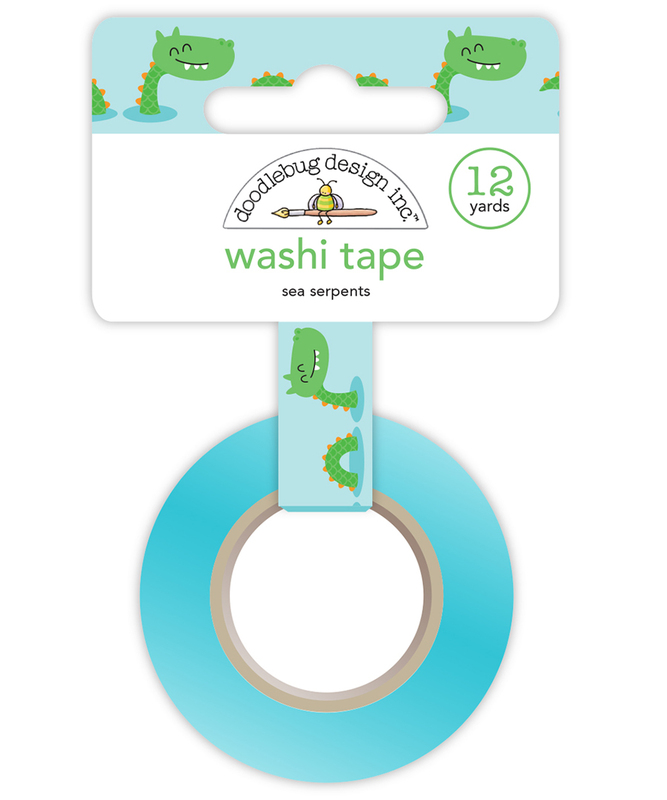 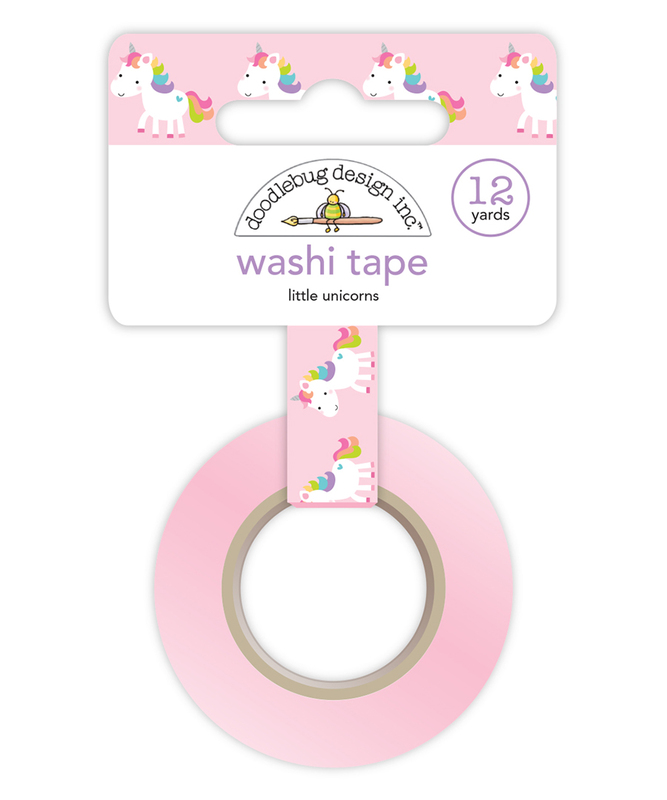 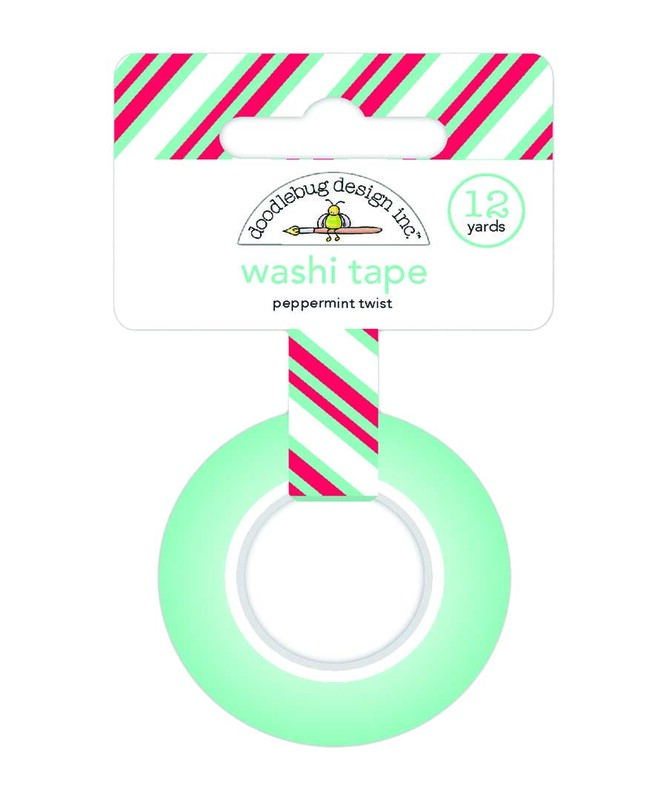 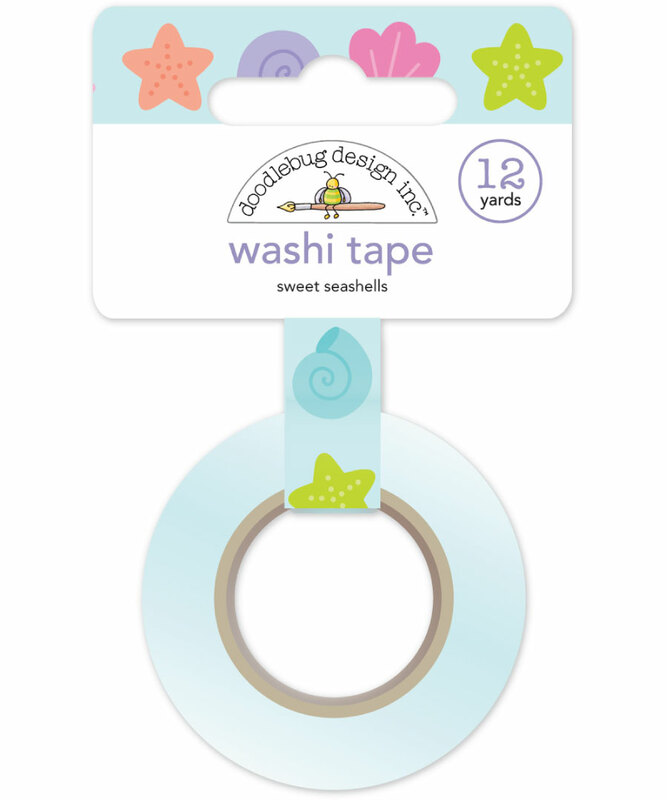 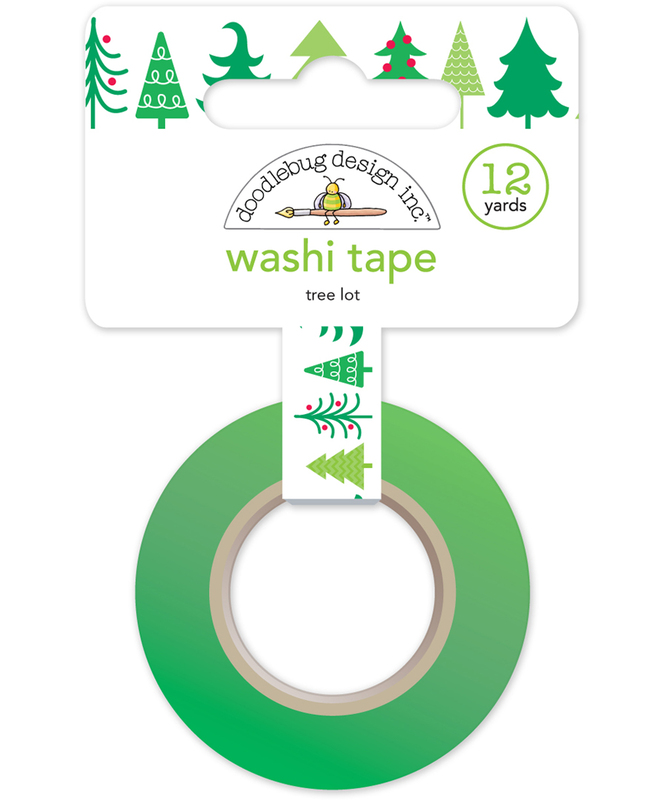 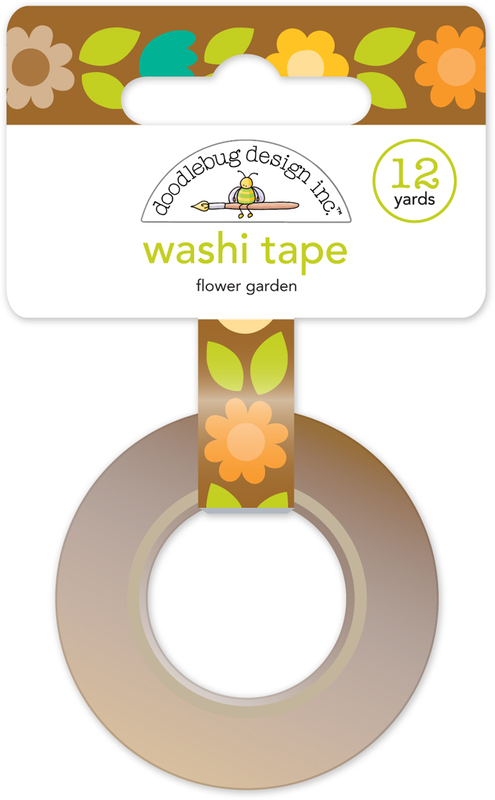 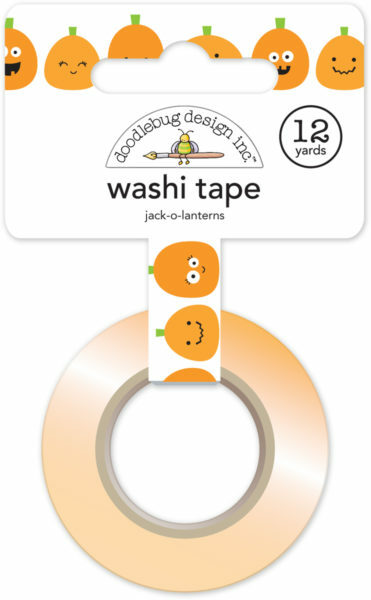 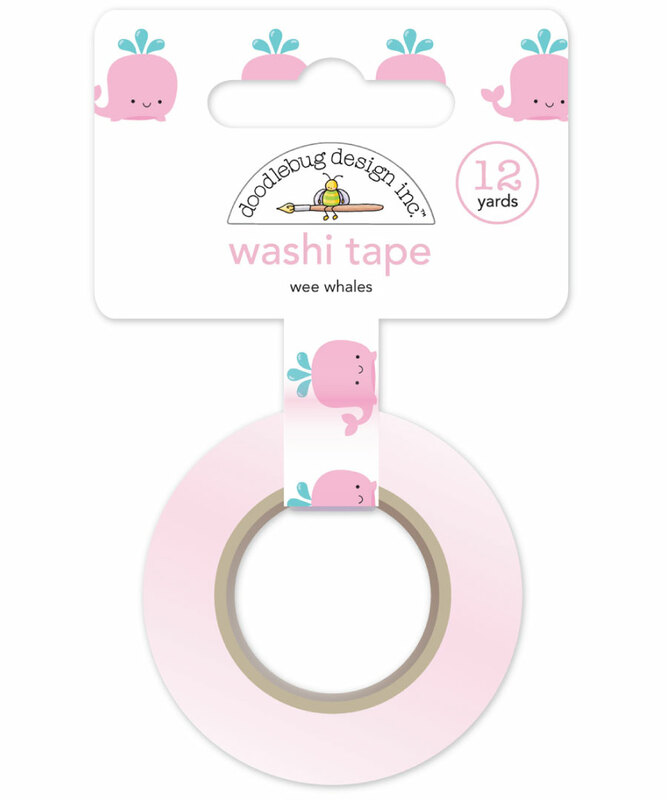 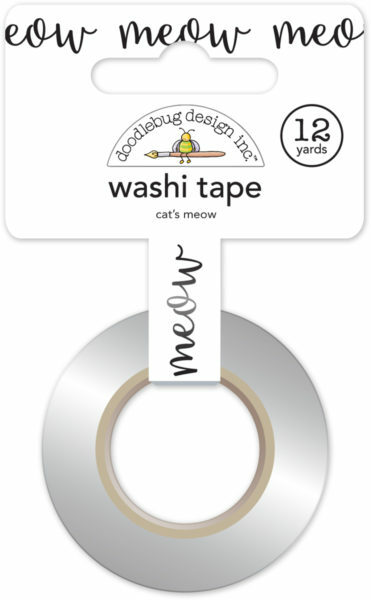 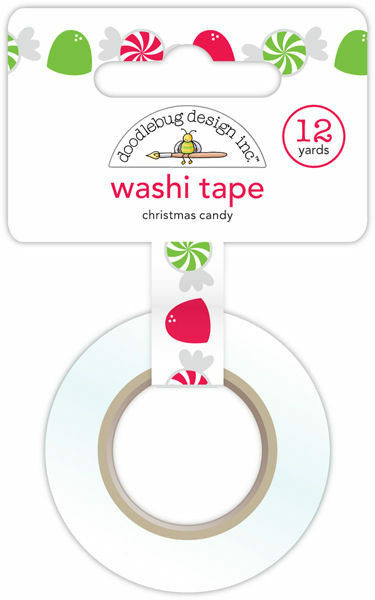 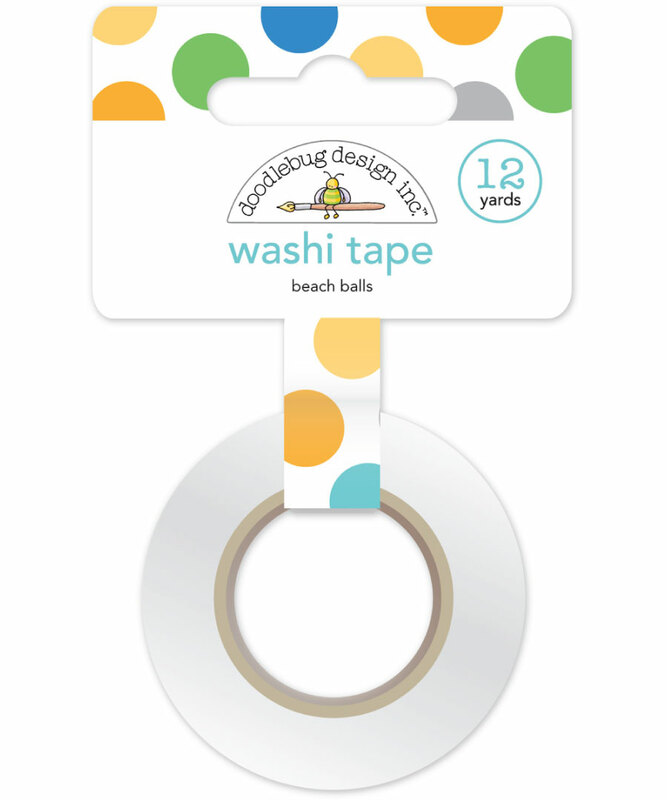 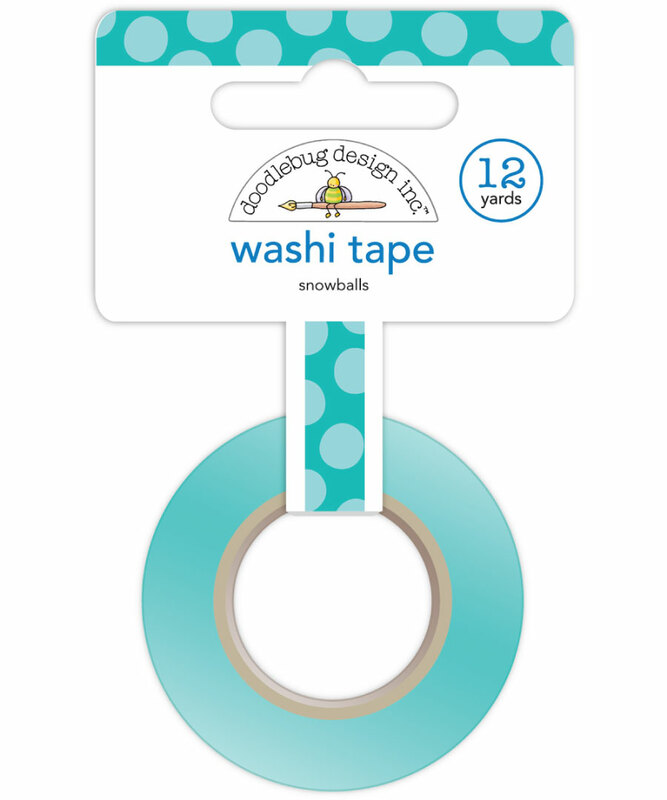 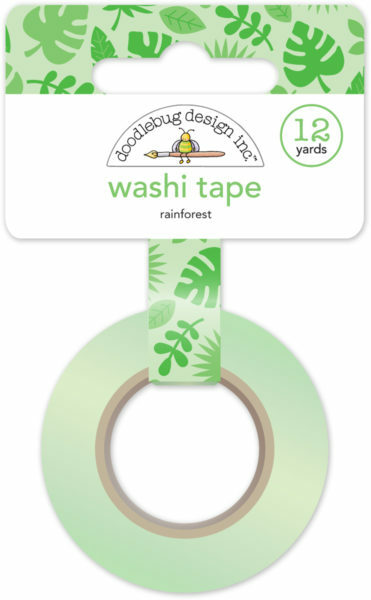 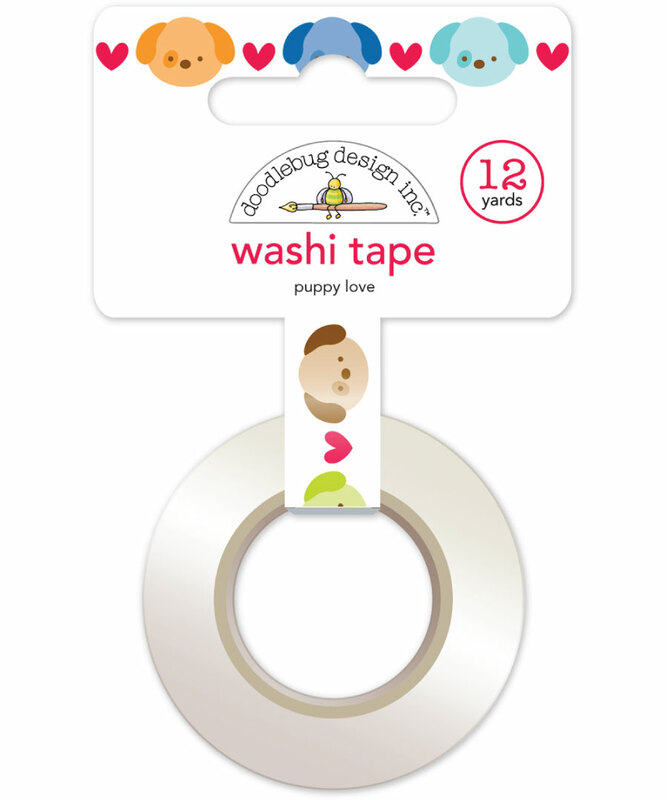 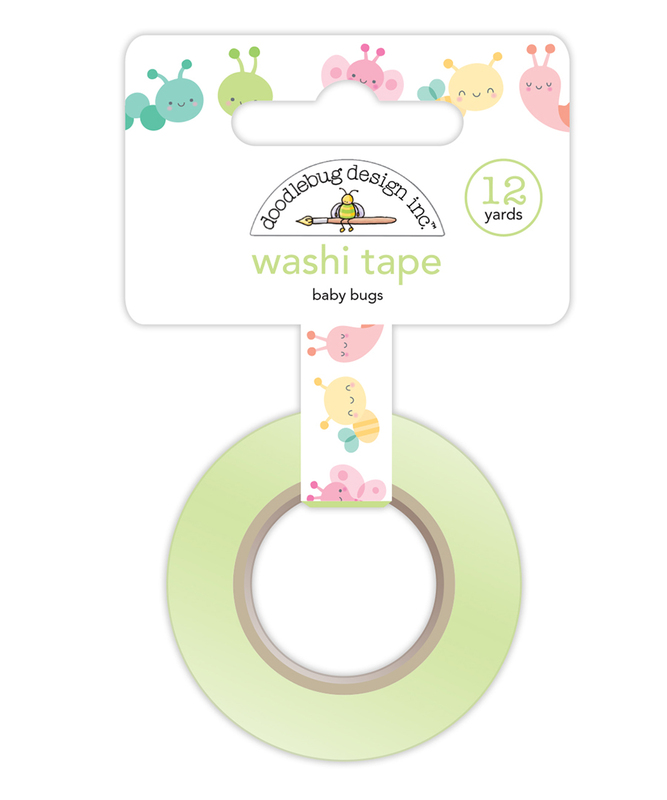 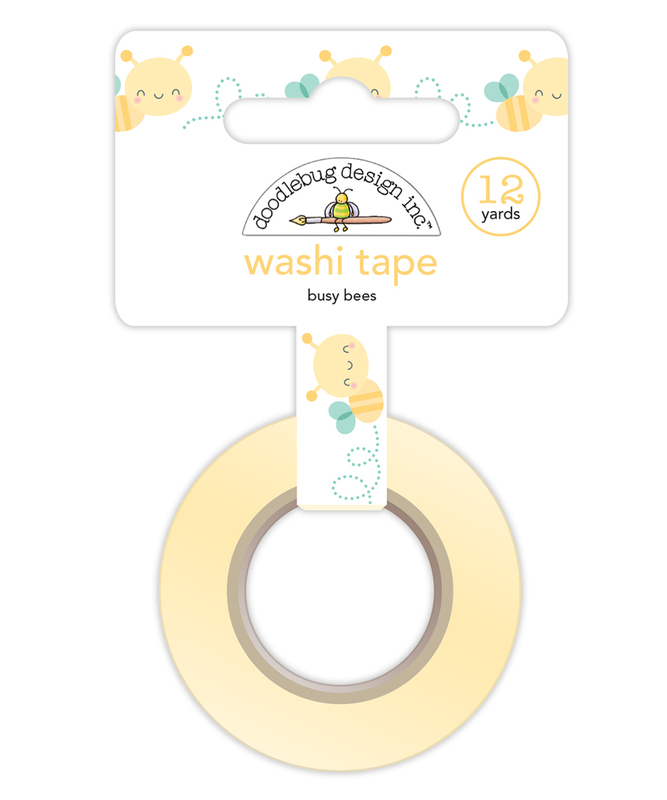 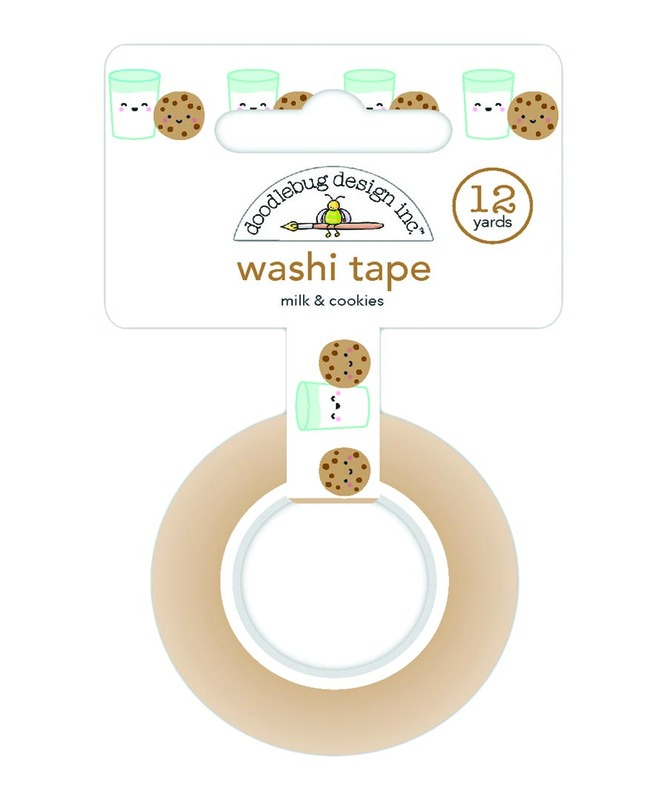 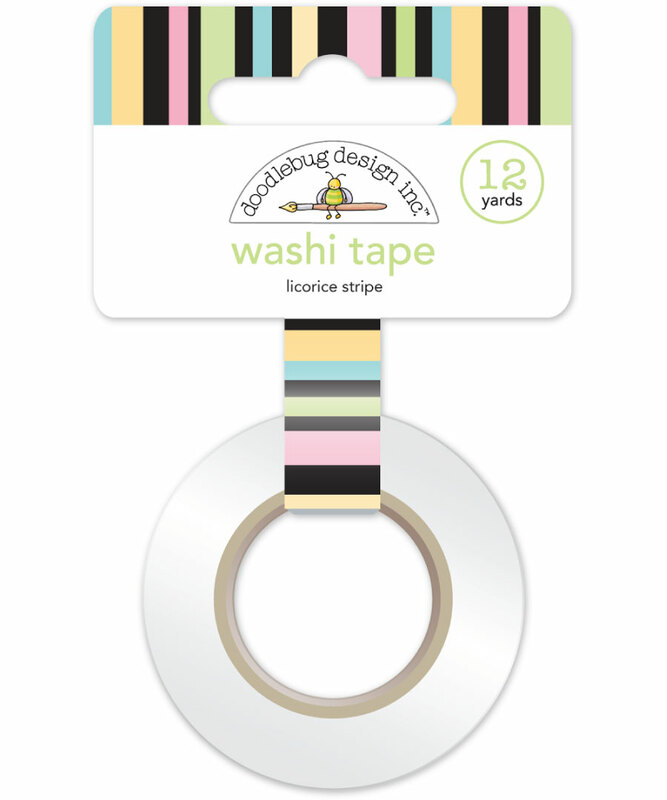 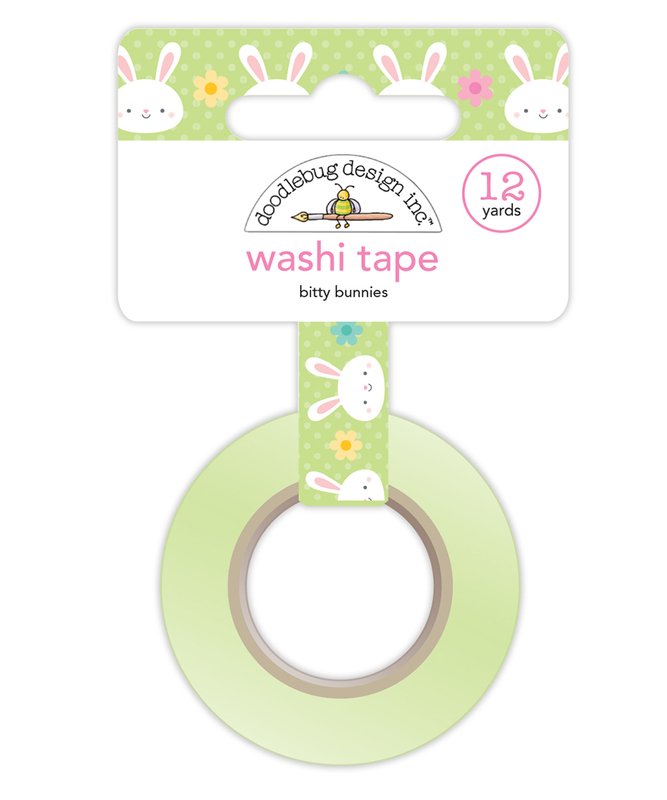 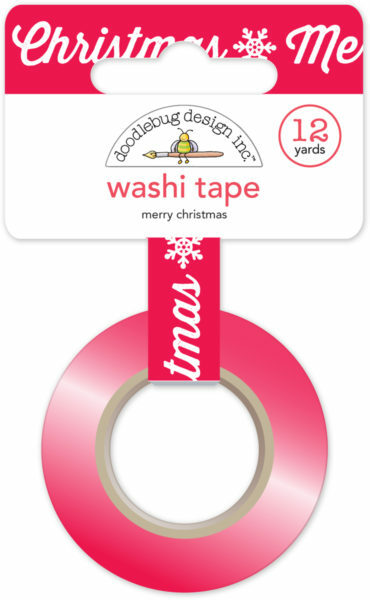 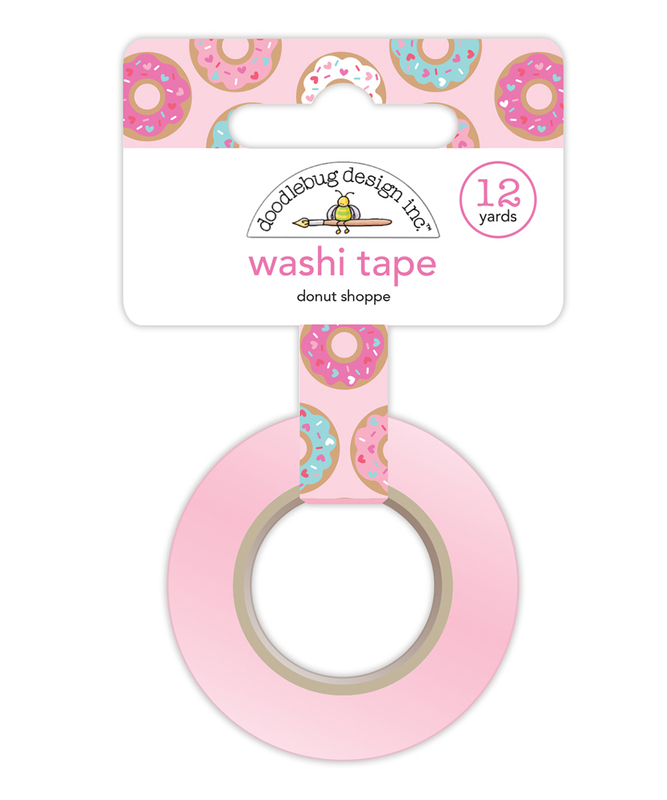 Doodlebug is an American brand which was founded in 2000. Their products are not easy to come by in the UK and we are delighted that we can offer them to you. 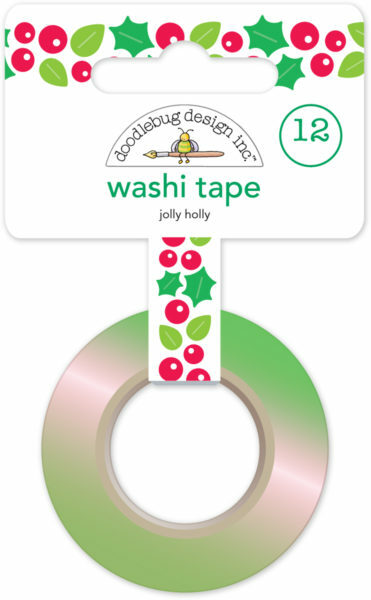 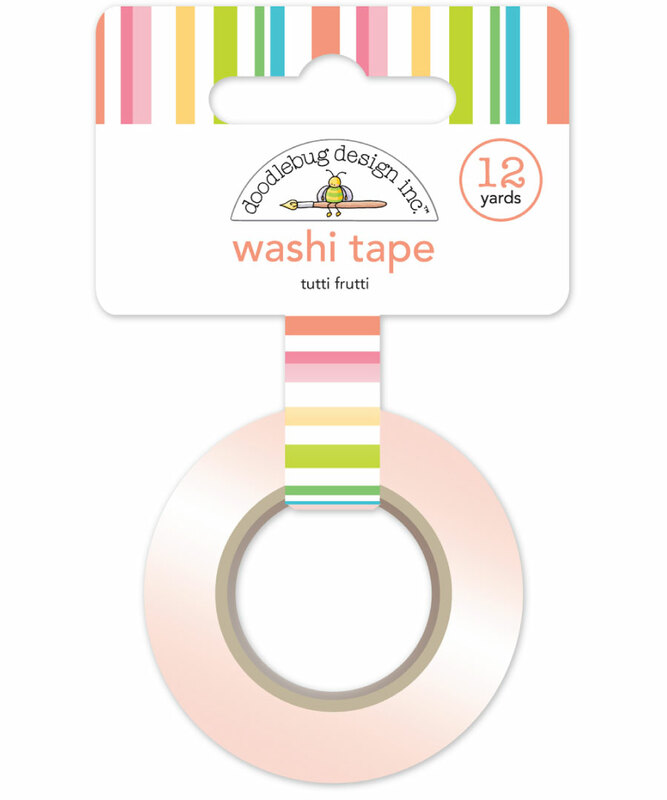 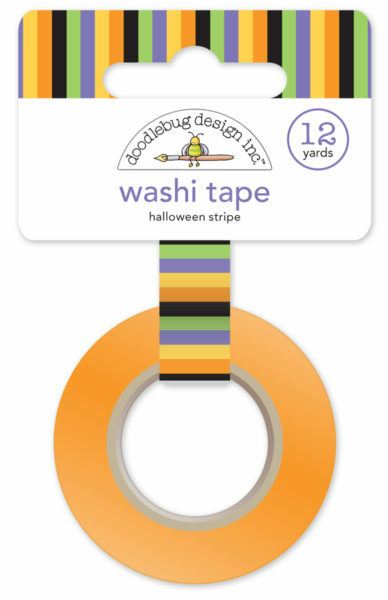 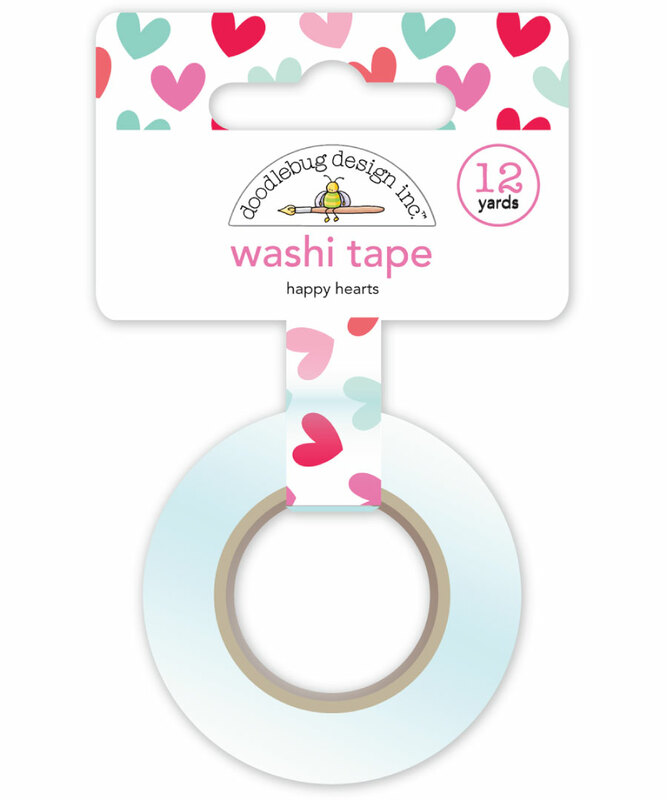 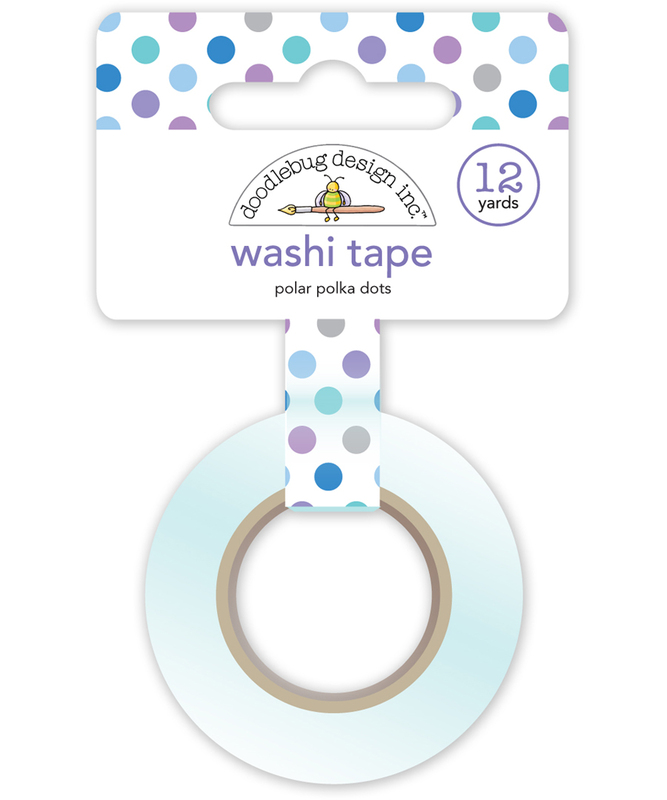 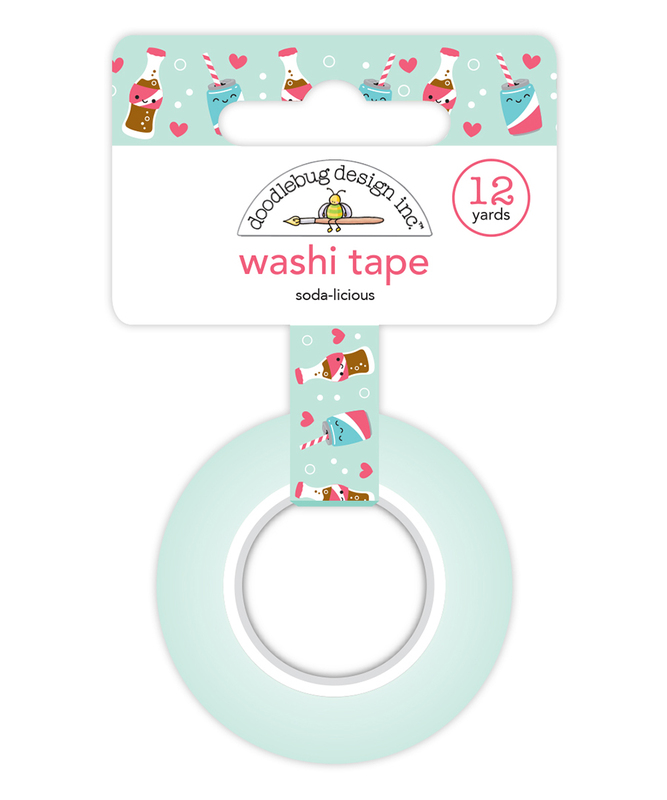 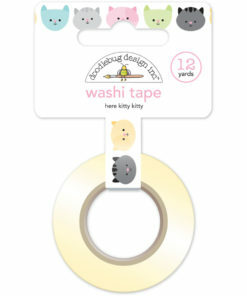 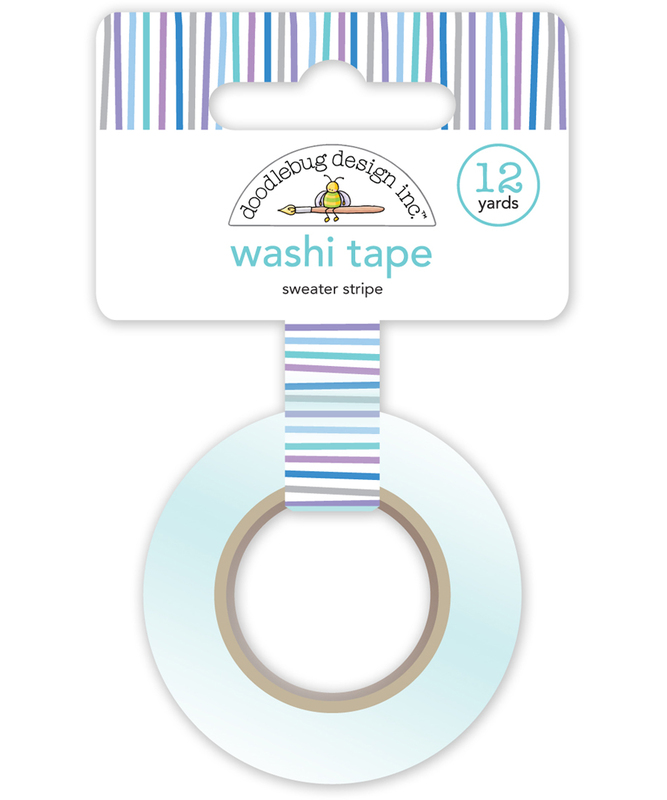 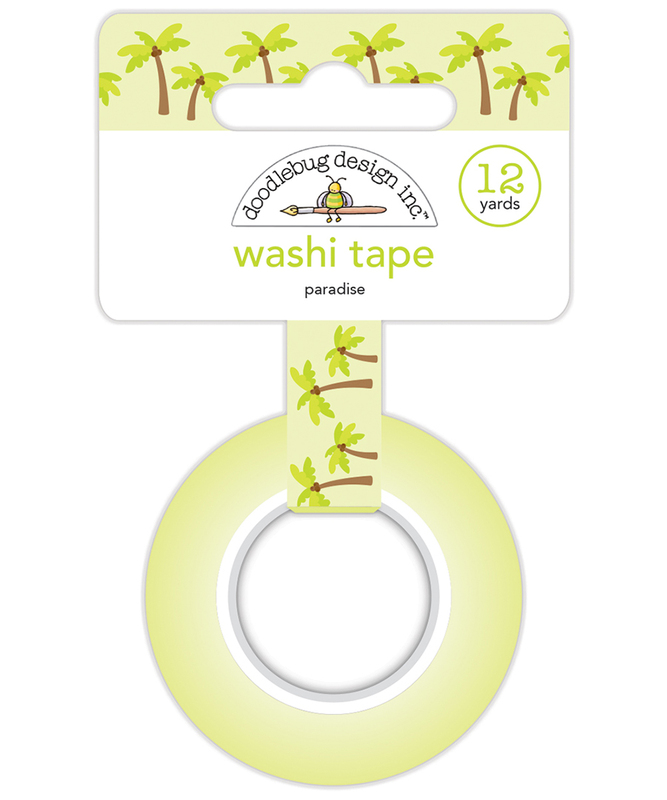 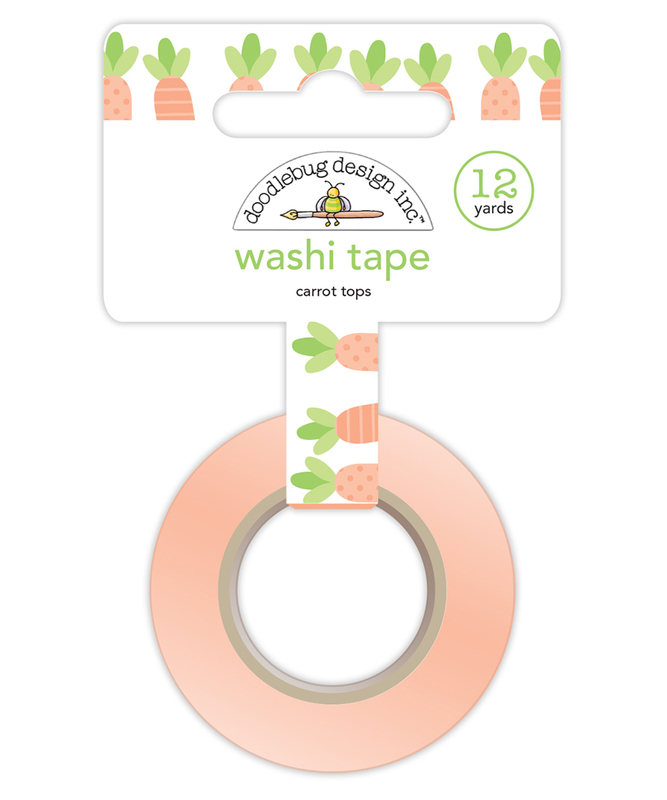 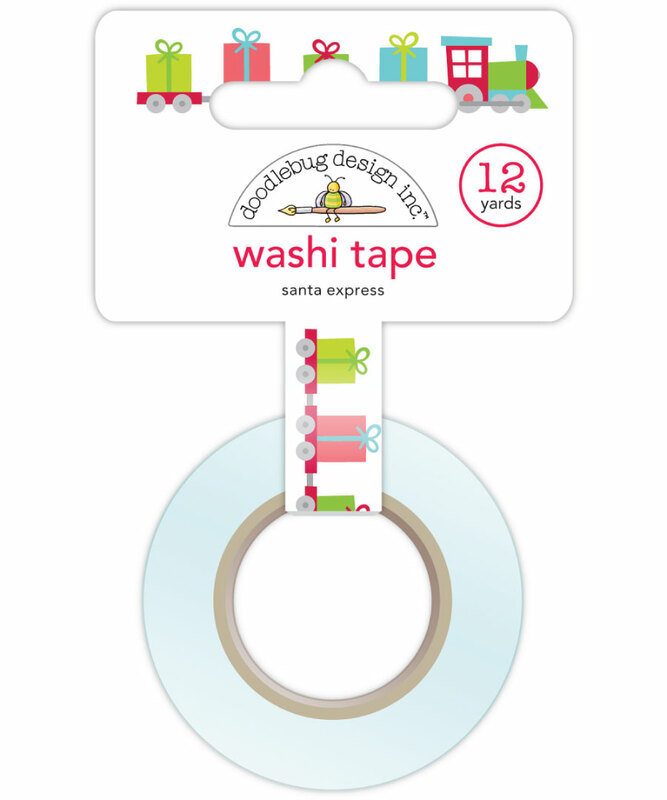 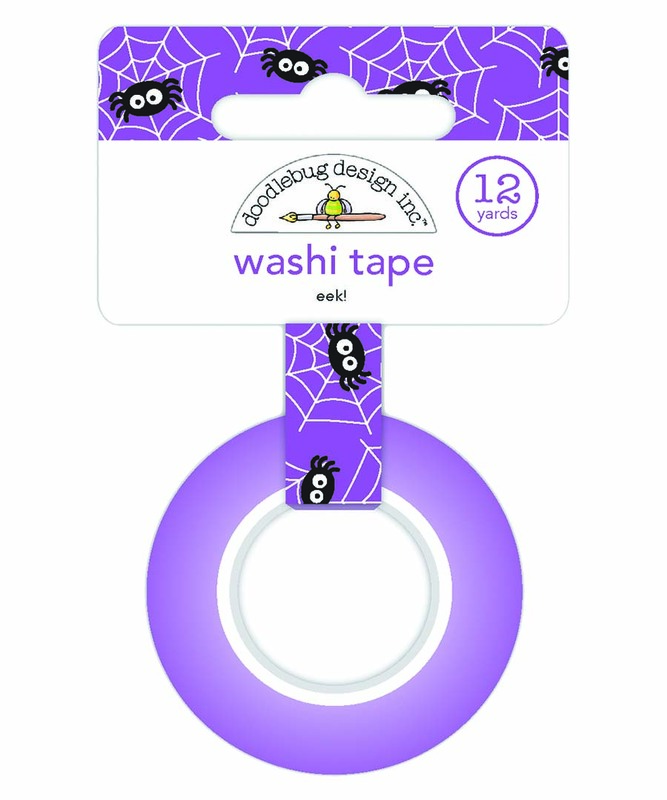 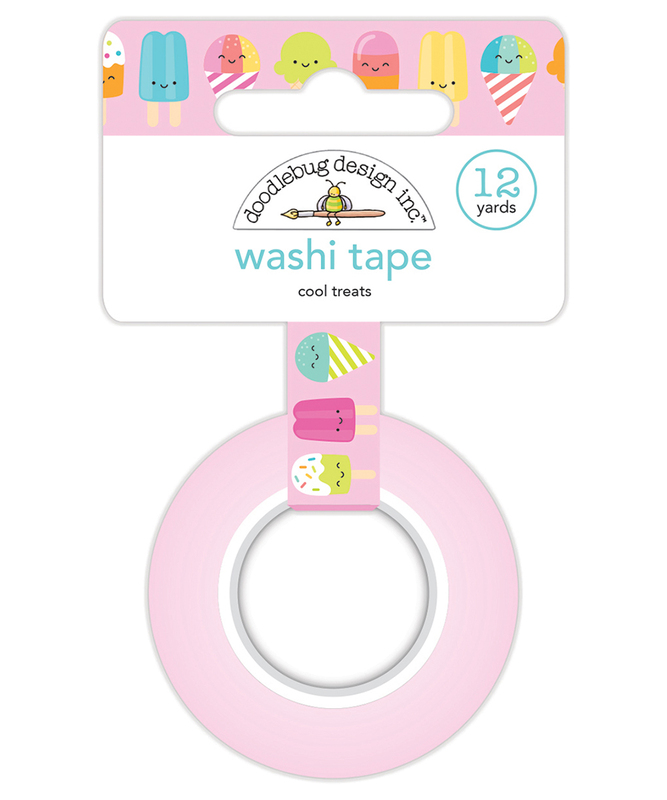 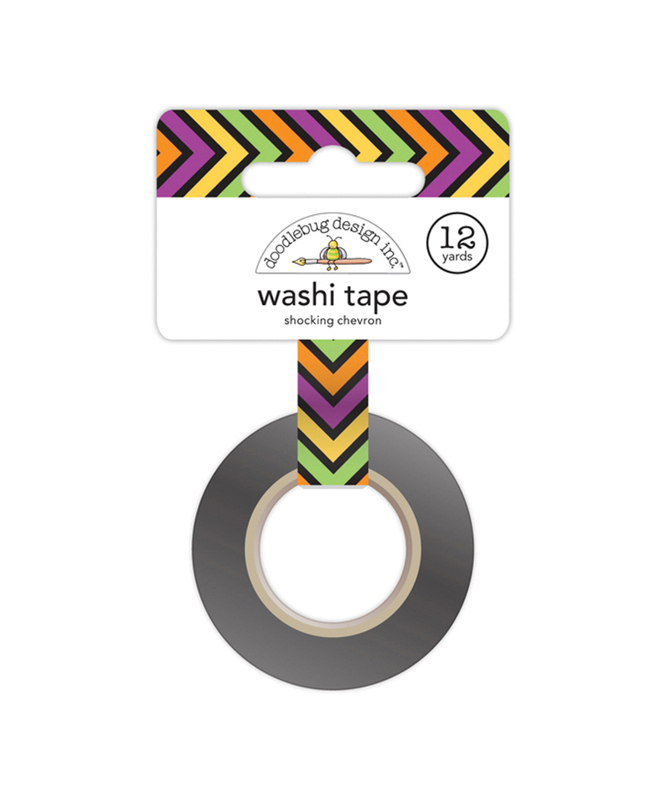 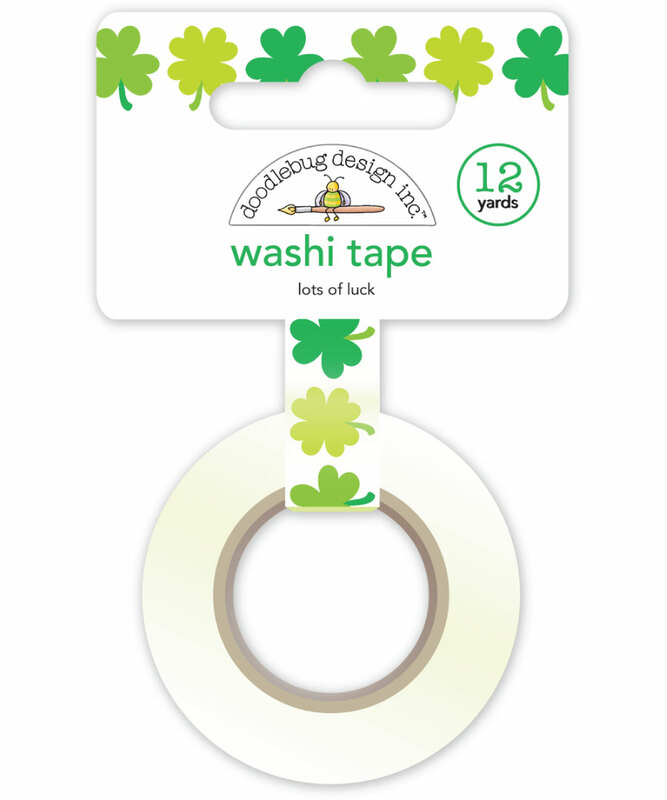 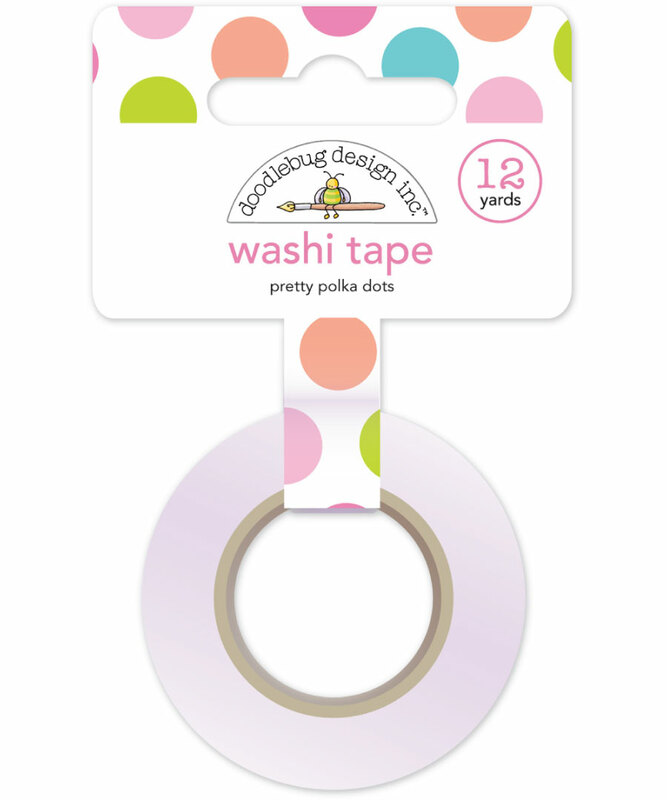 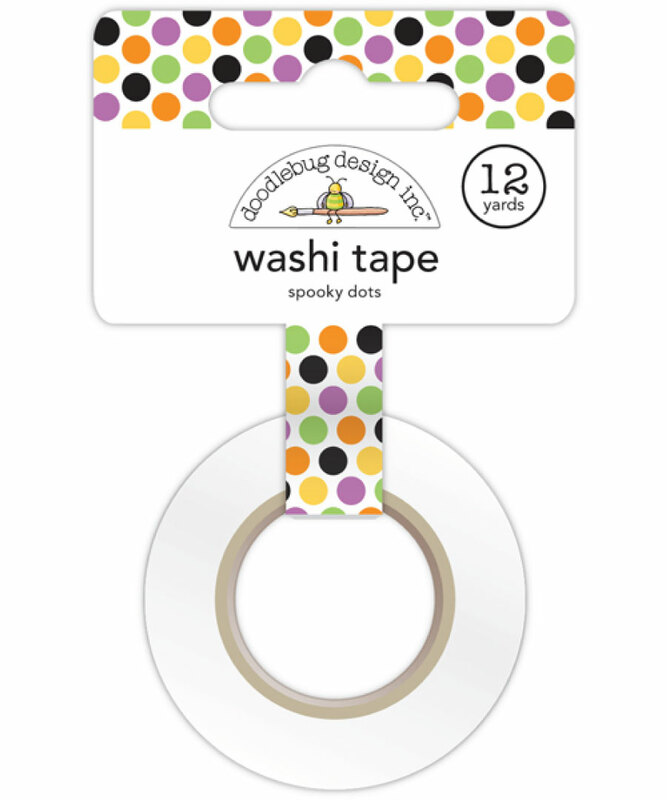 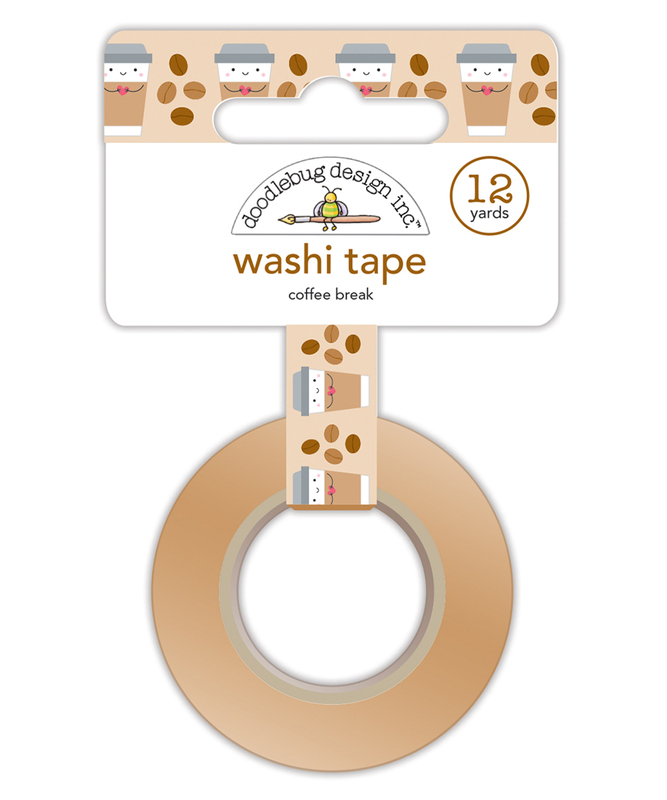 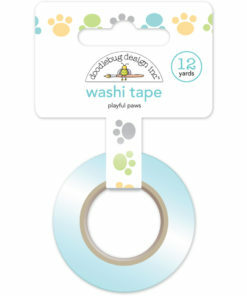 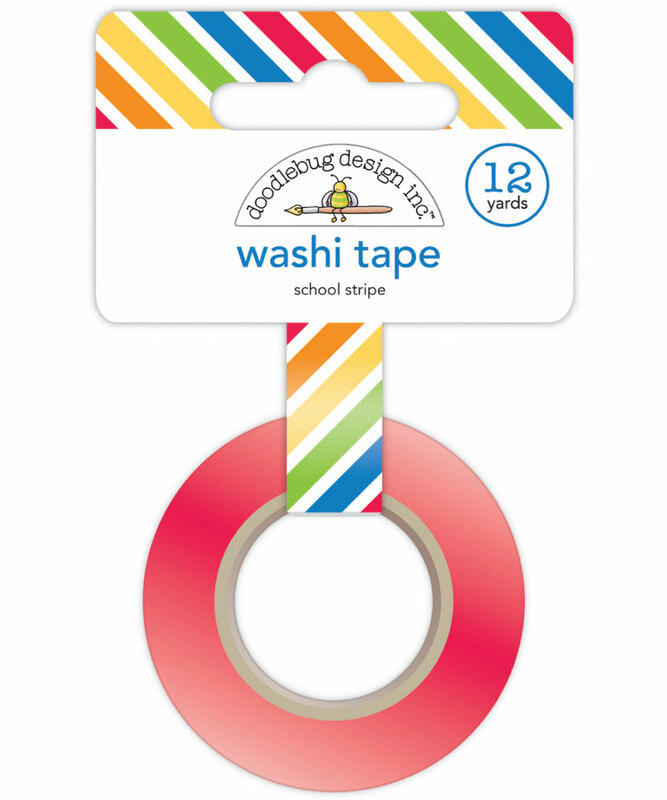 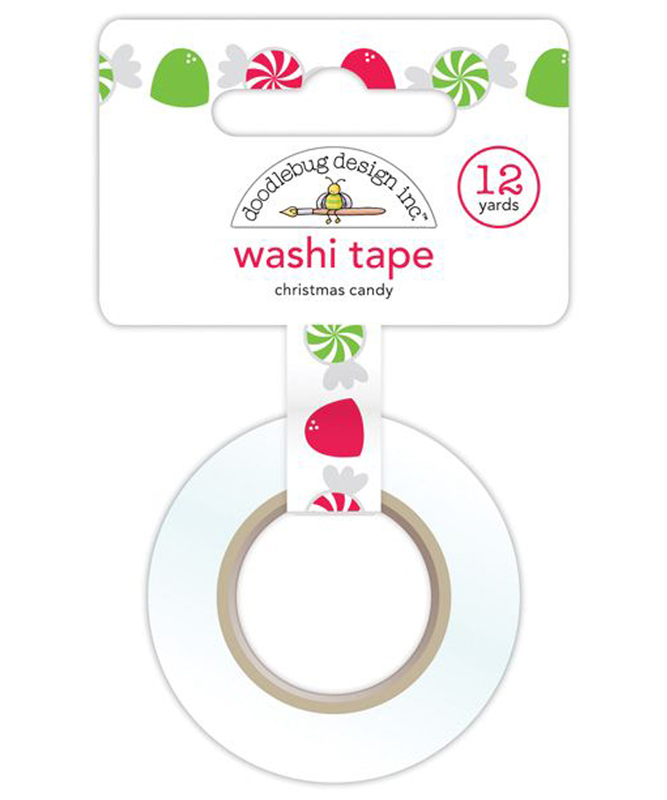 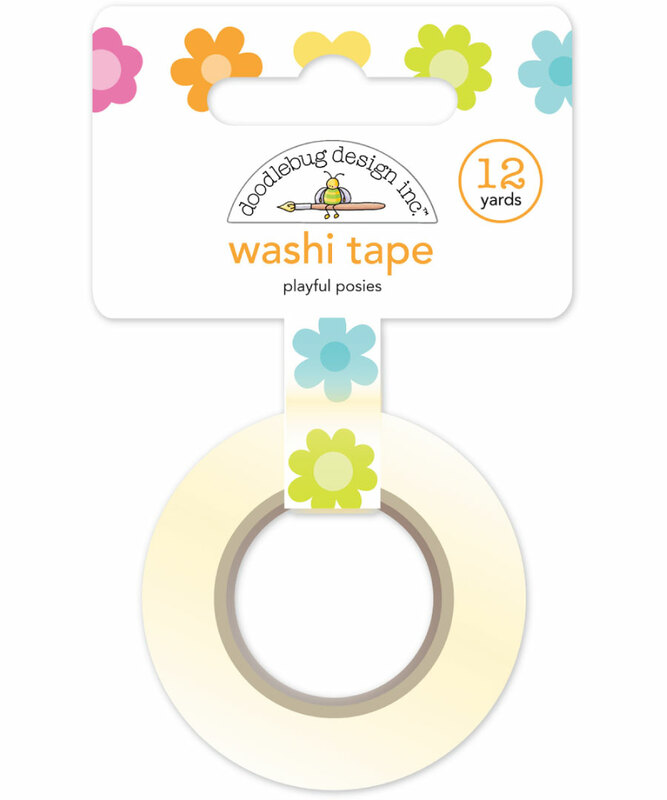 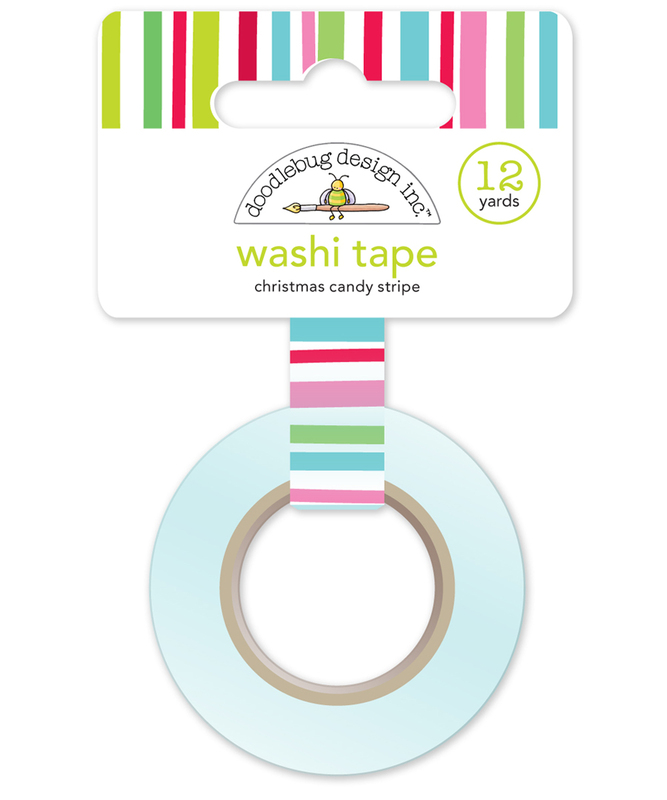 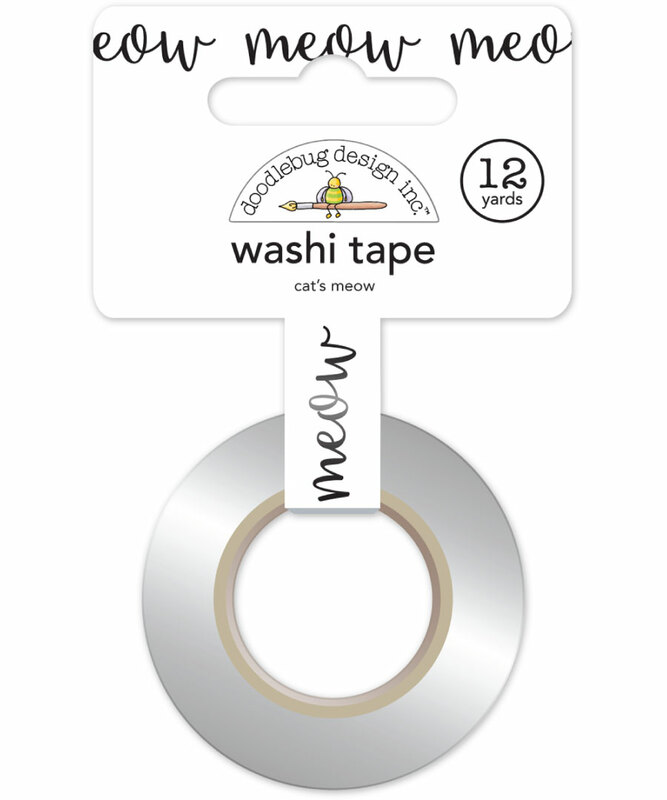 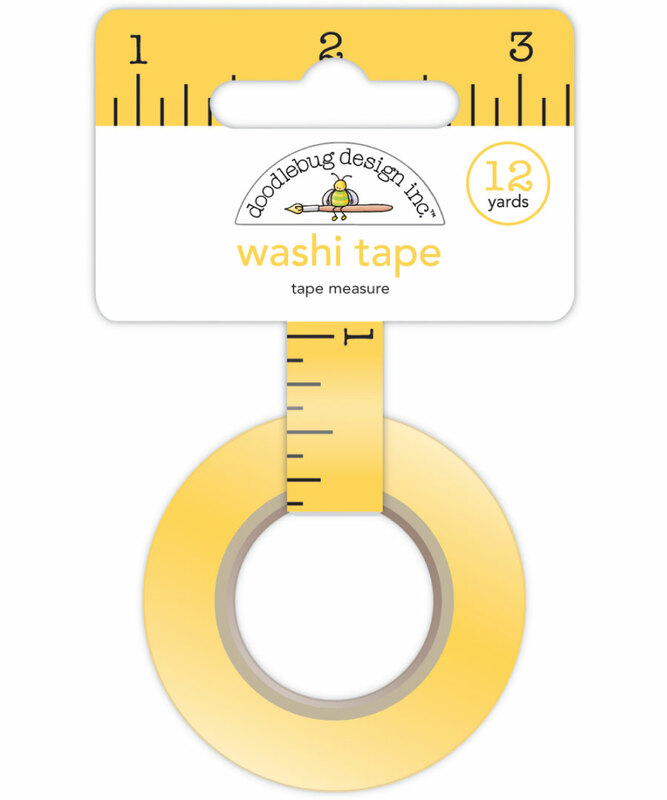 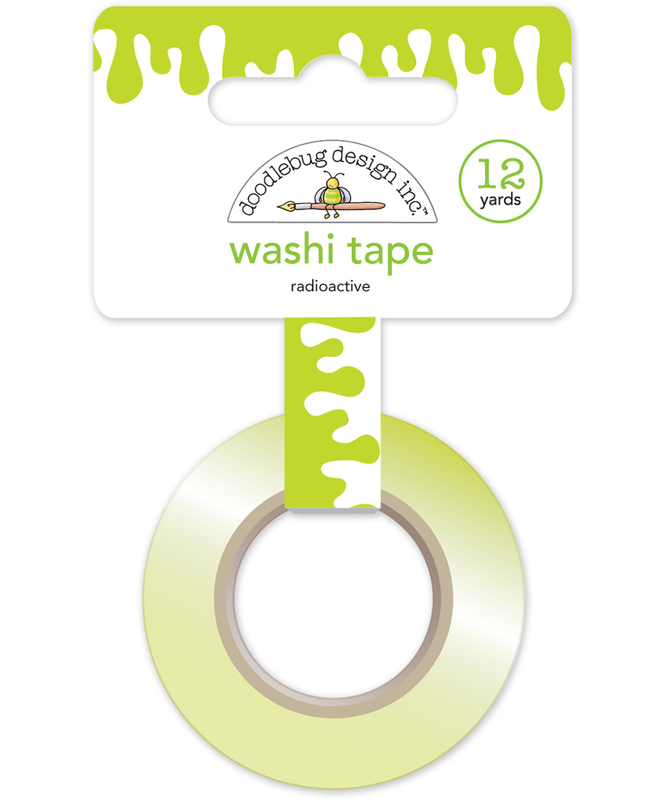 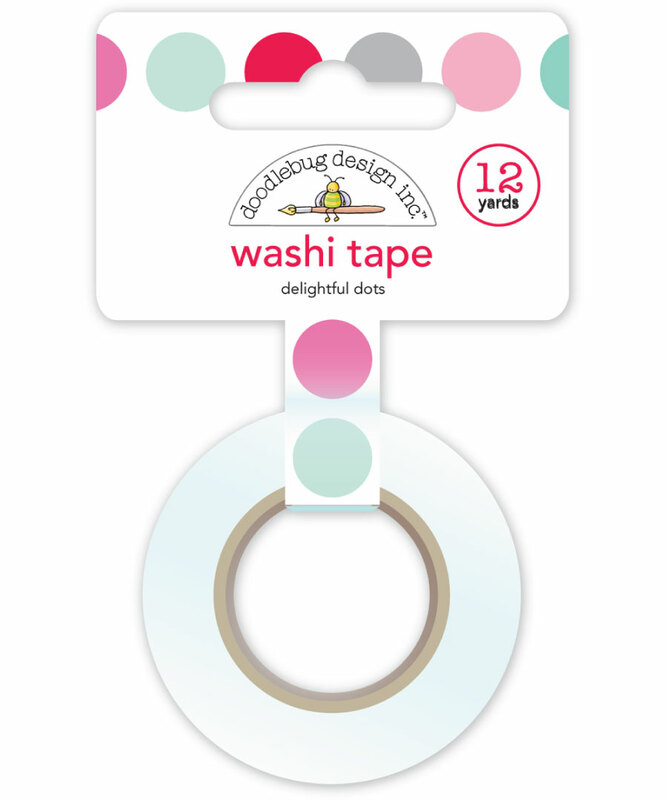 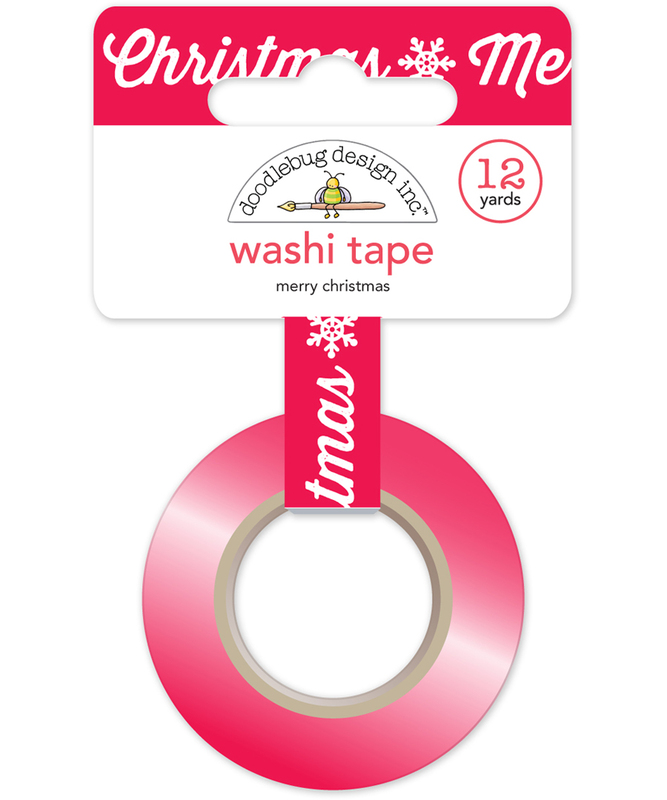 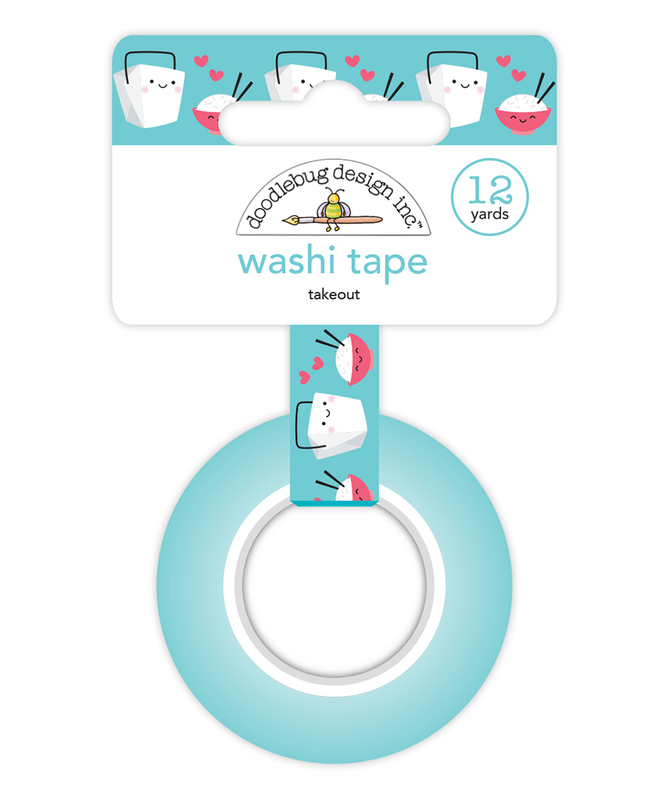 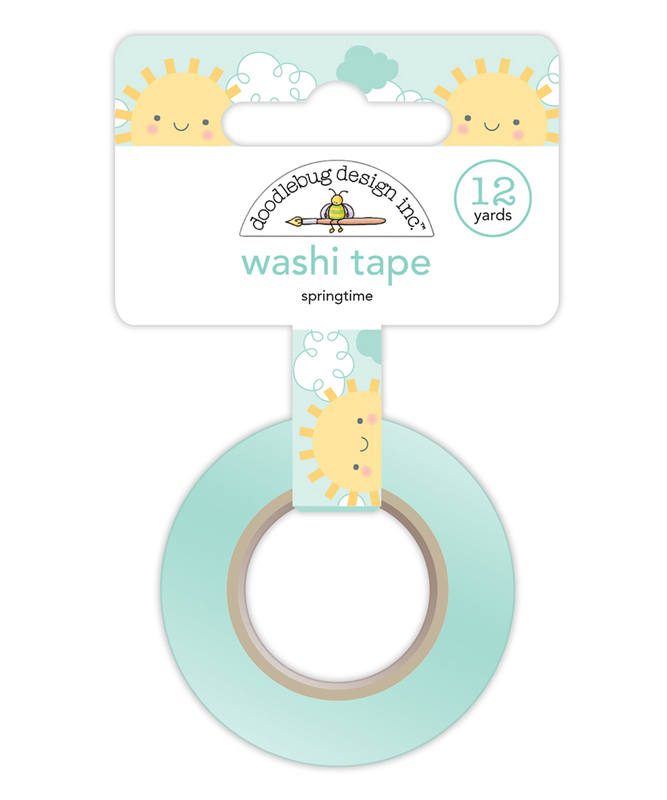 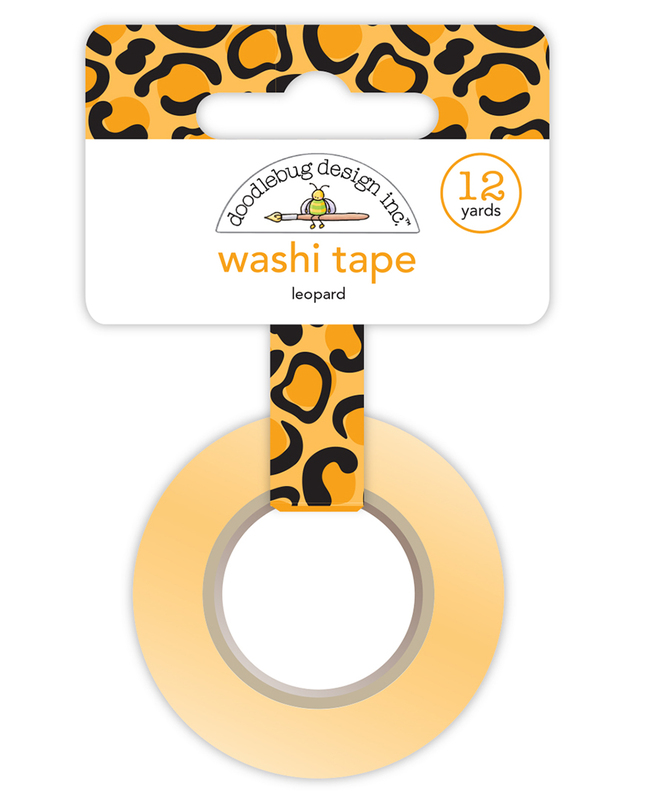 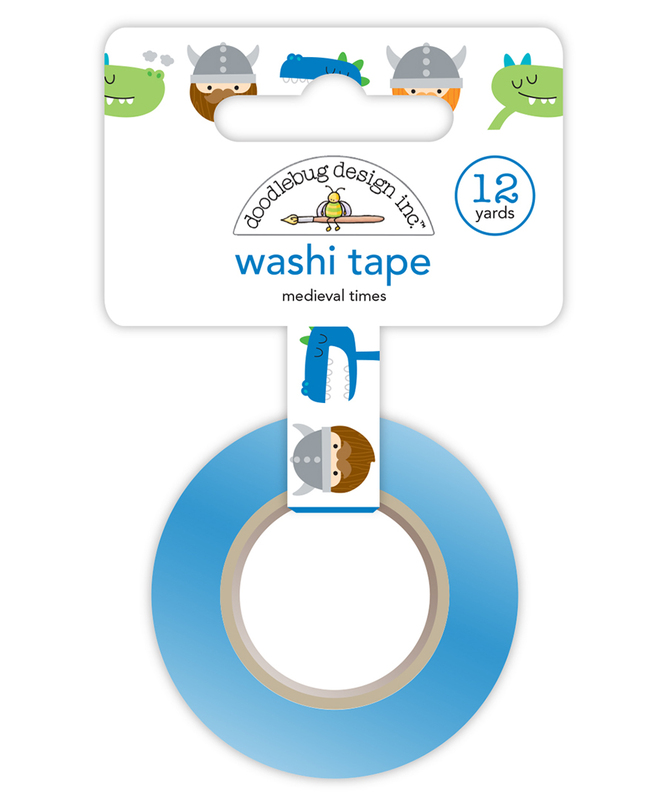 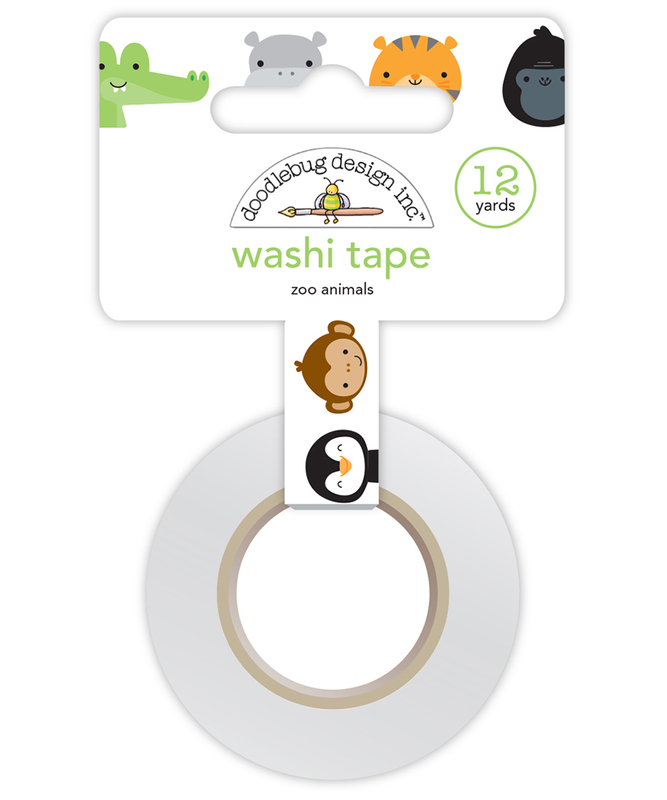 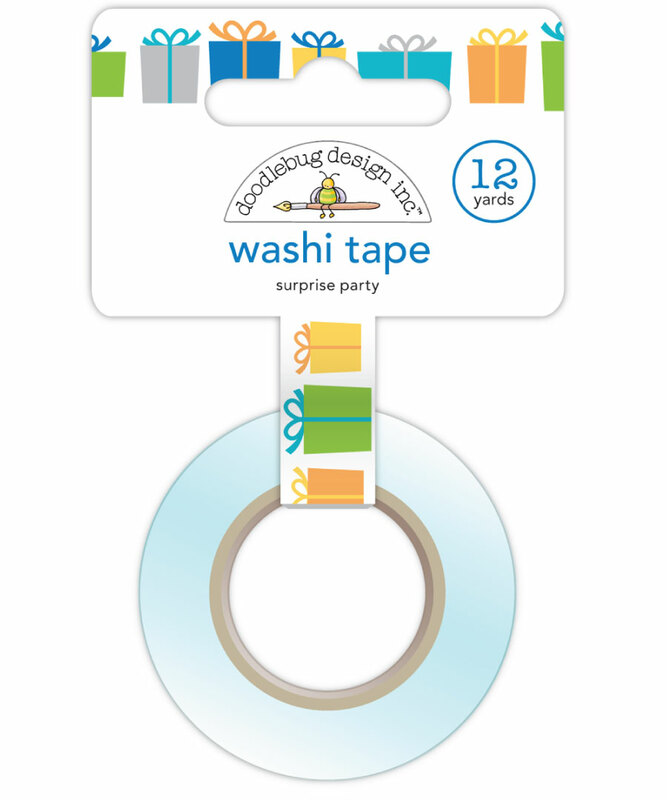 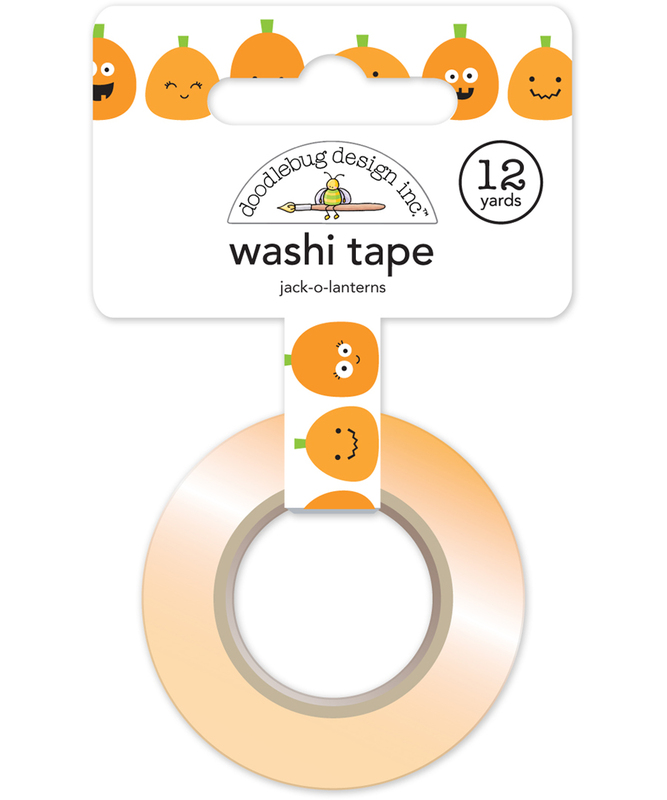 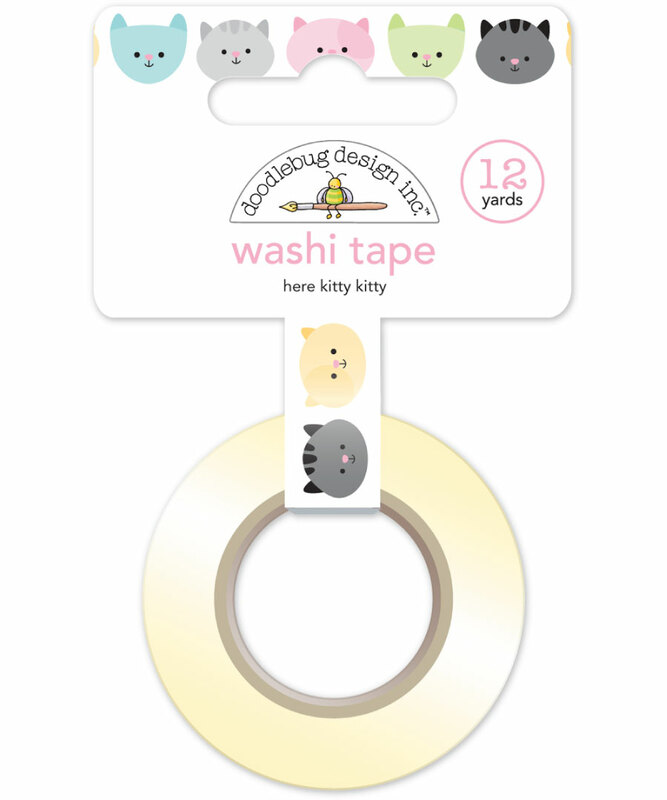 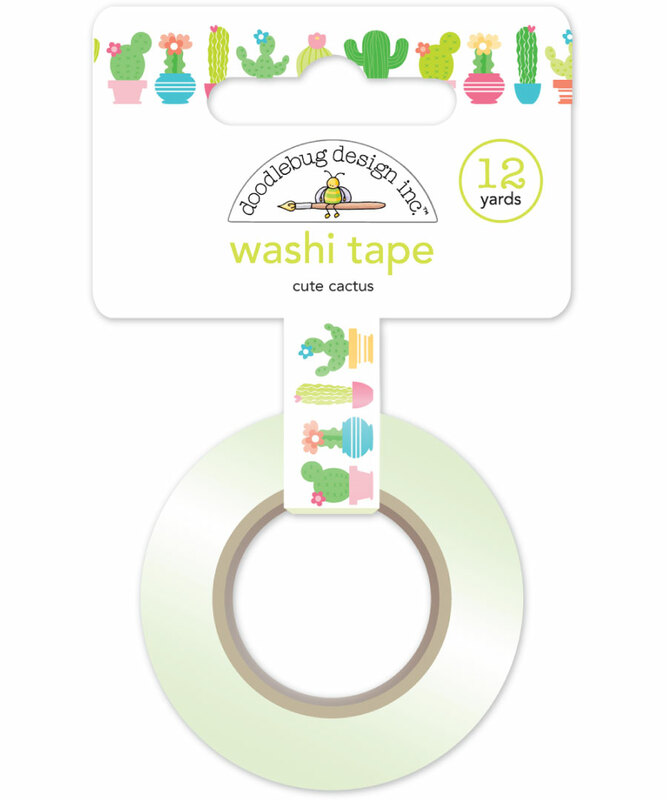 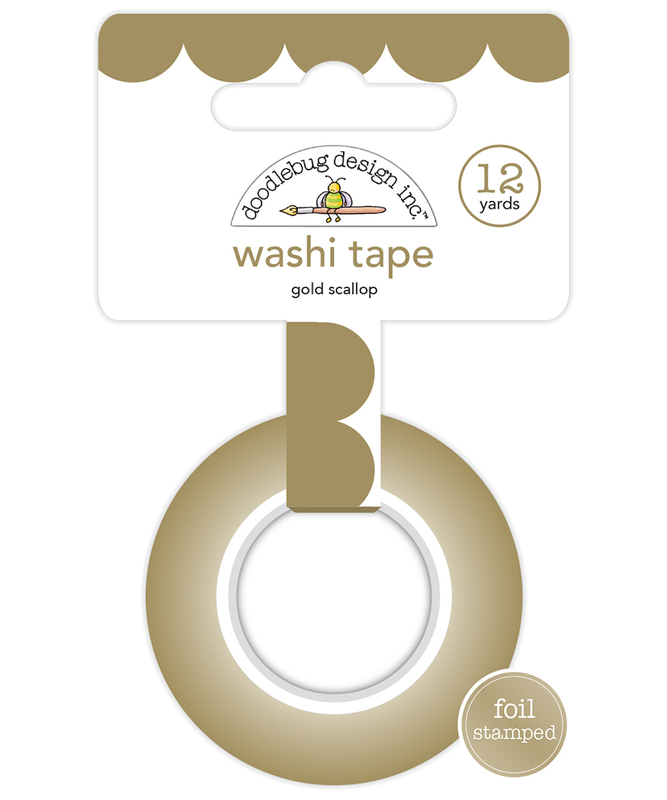 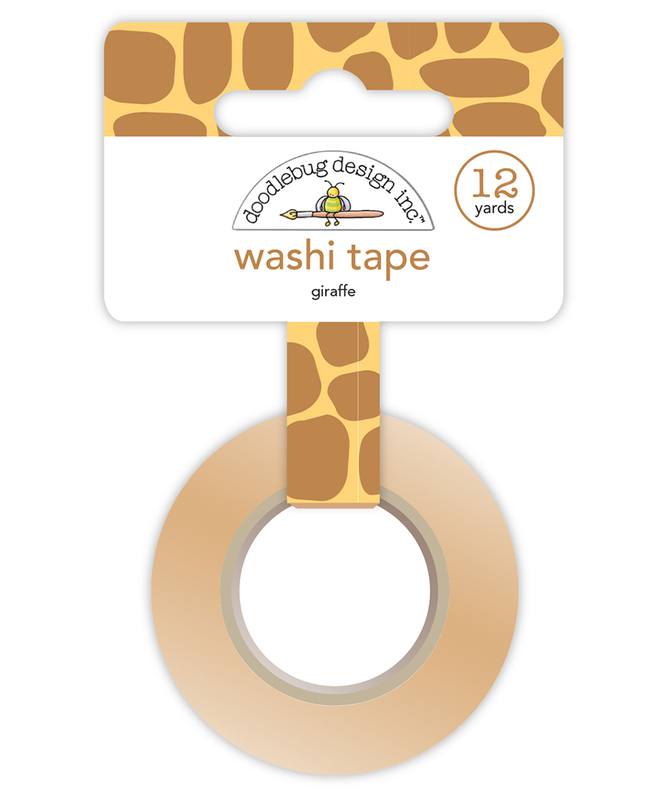 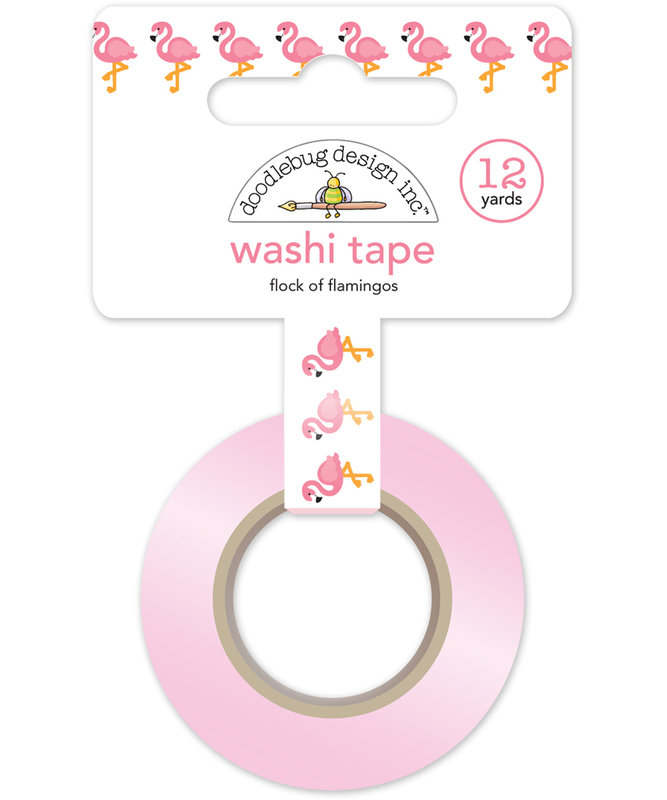 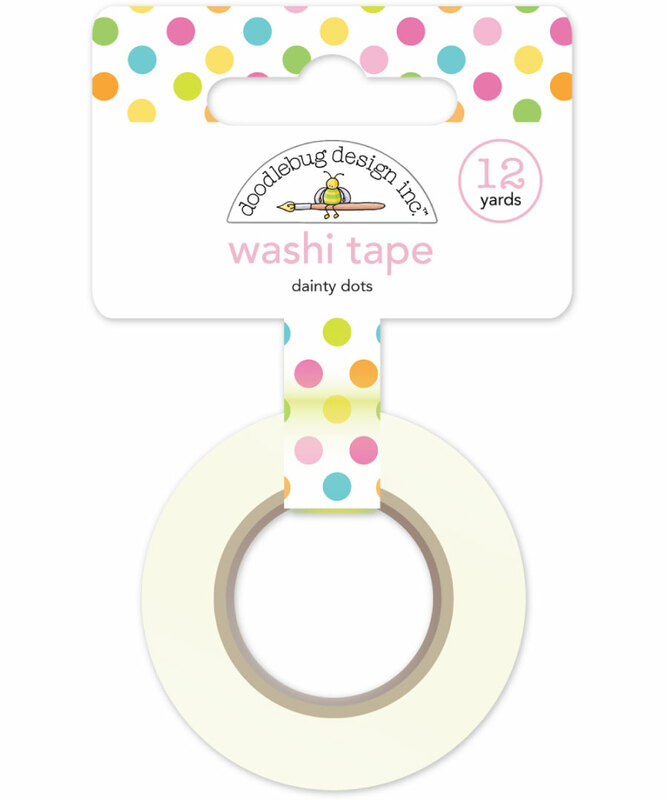 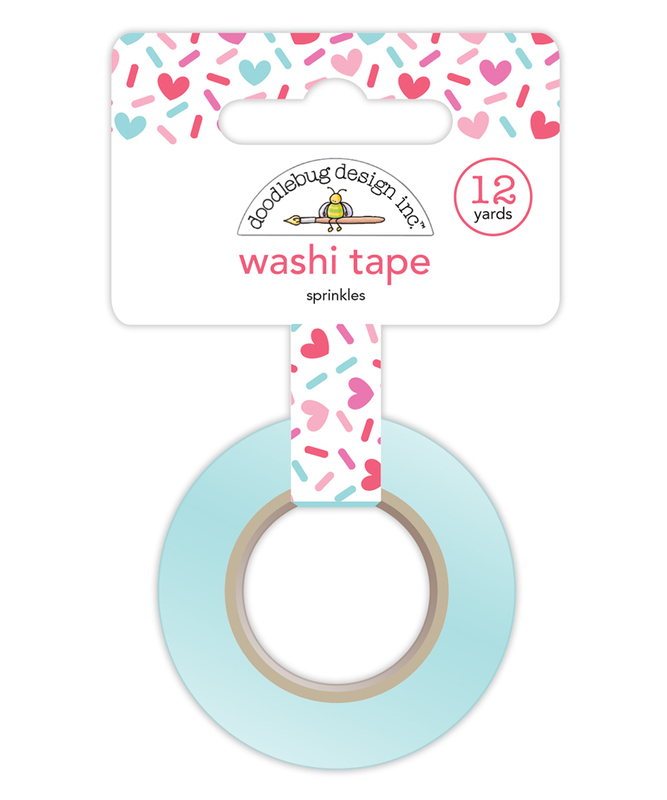 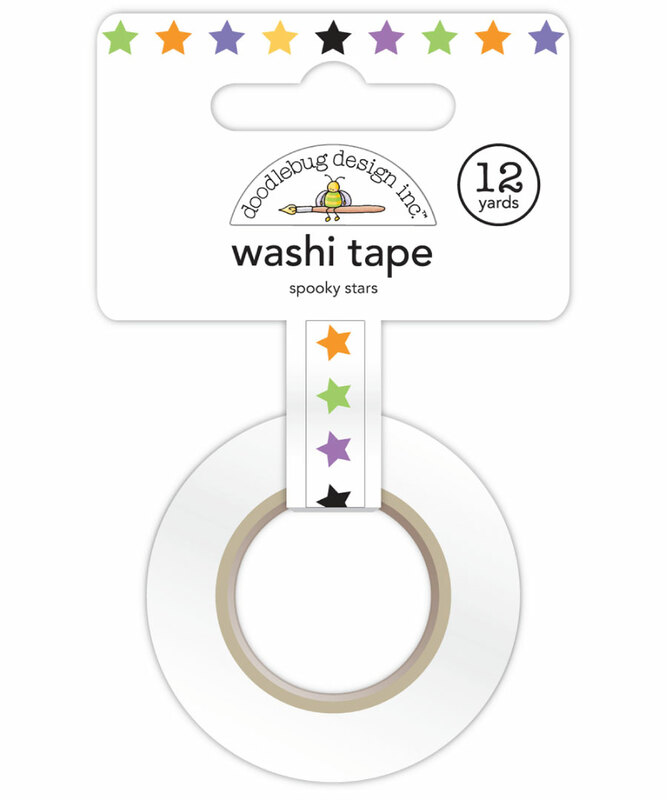 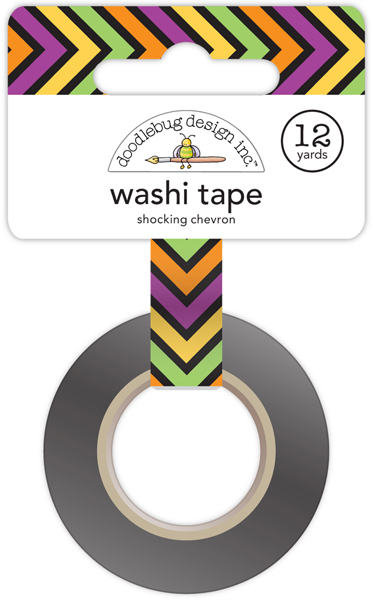 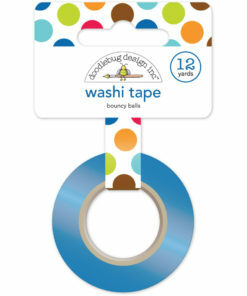 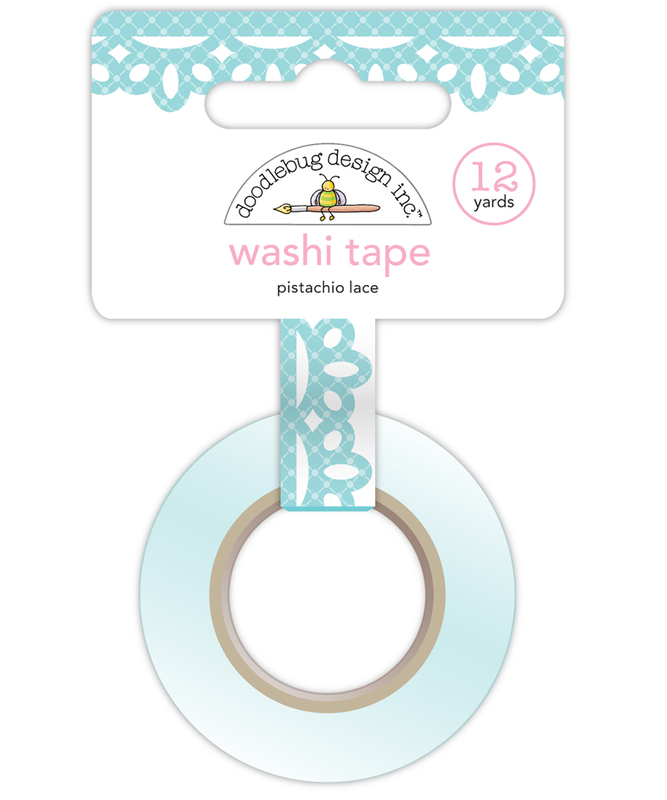 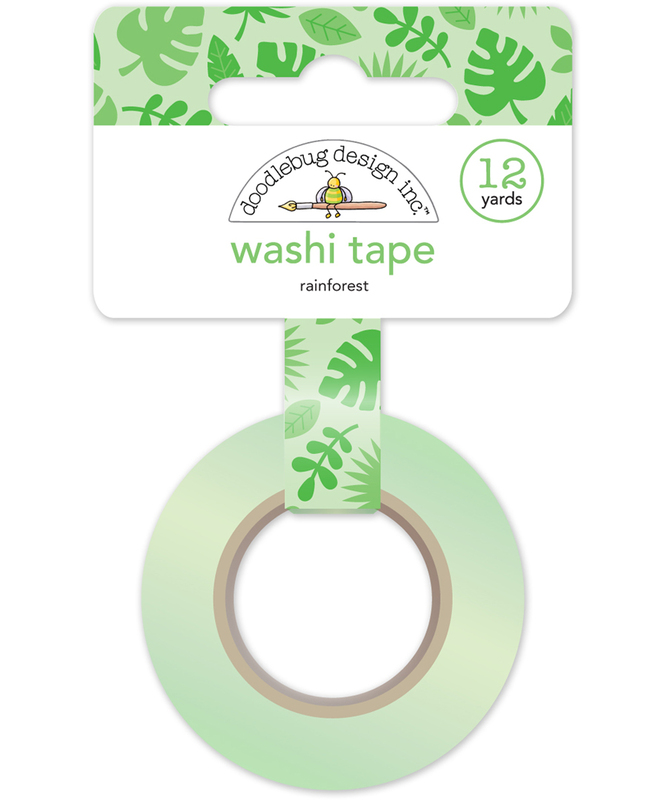 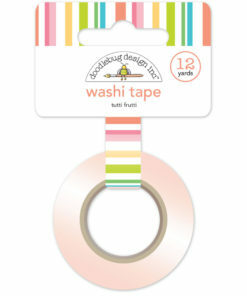 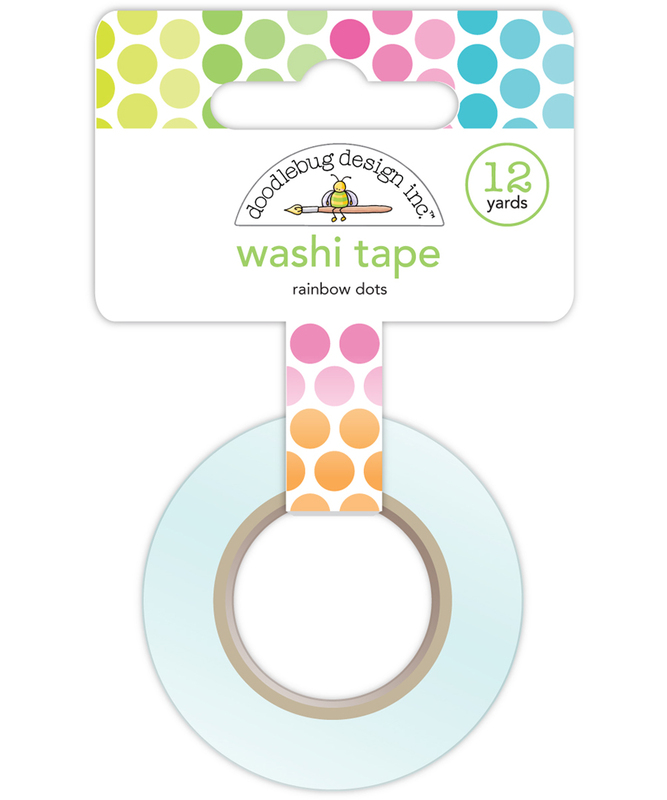 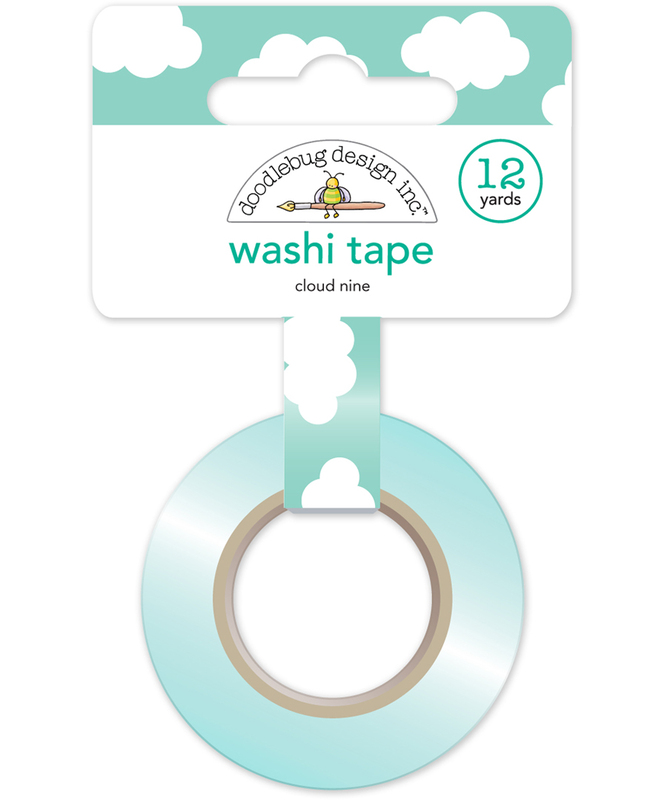 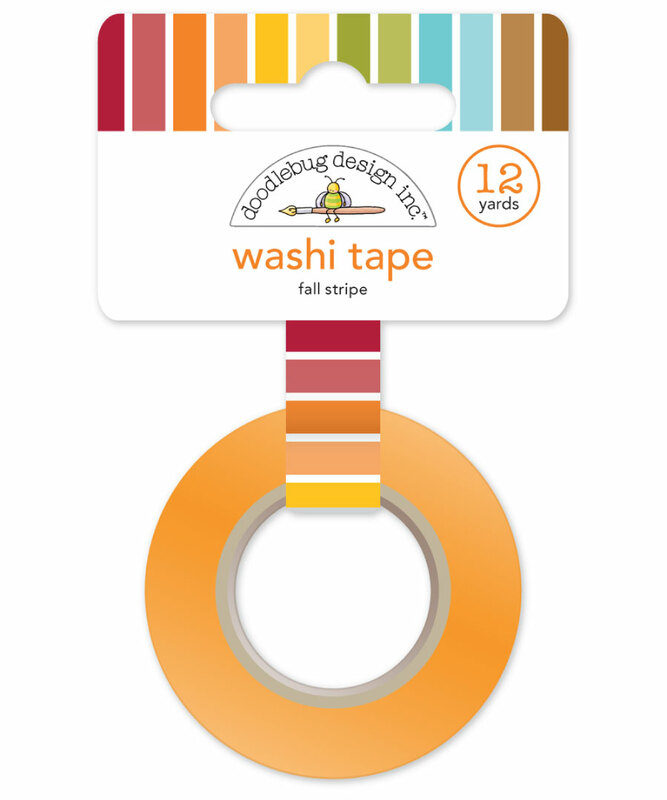 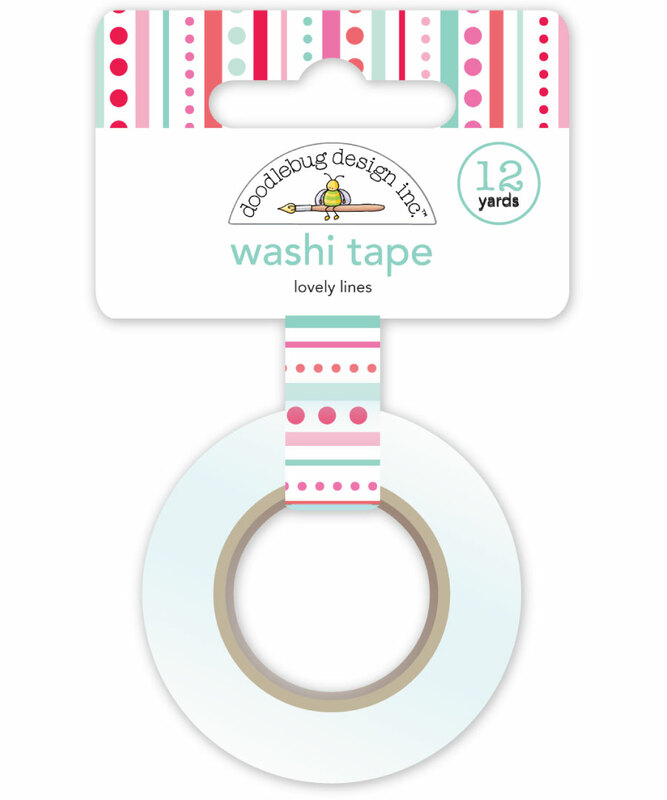 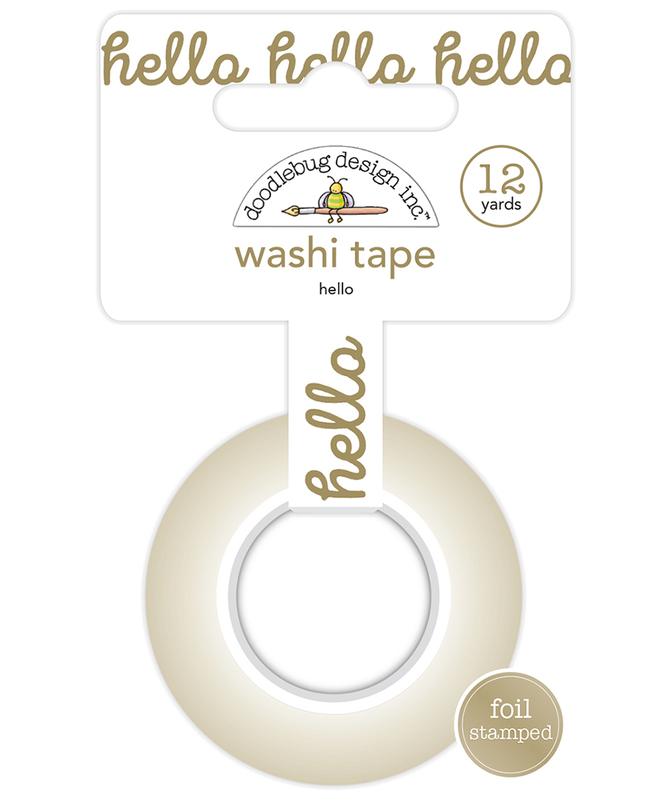 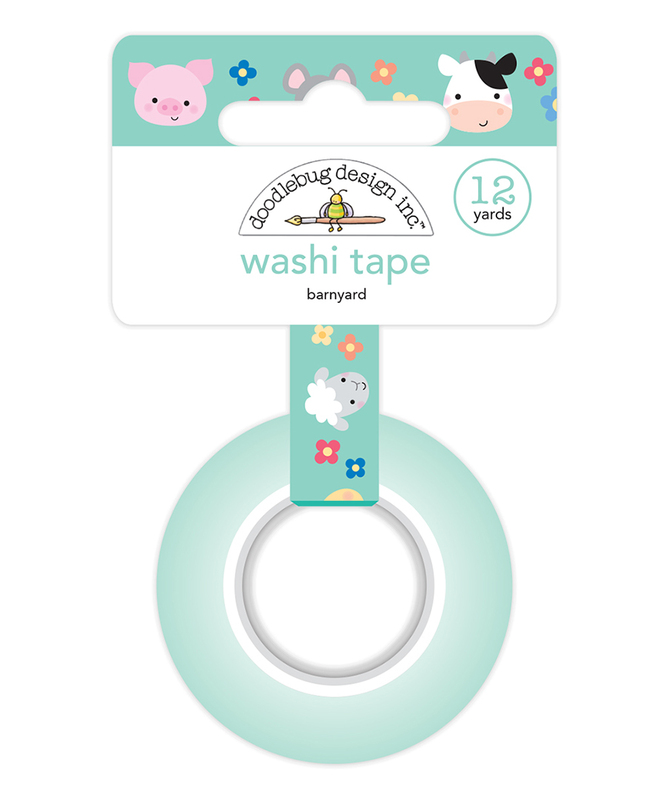 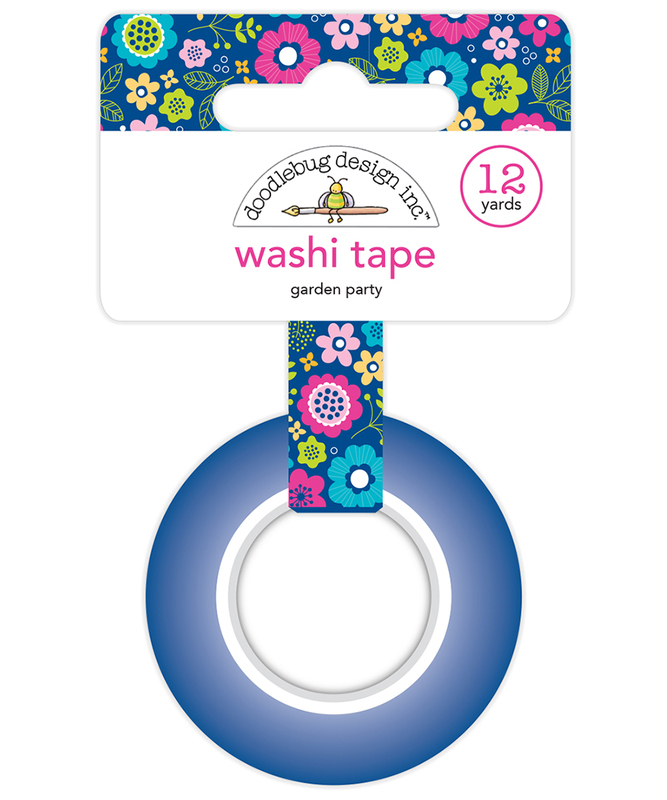 With their simple and bold patterns they are a great alternative to the intricate designs of some other tapes.